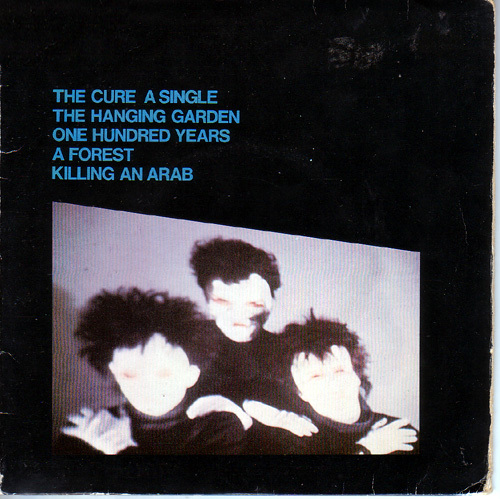 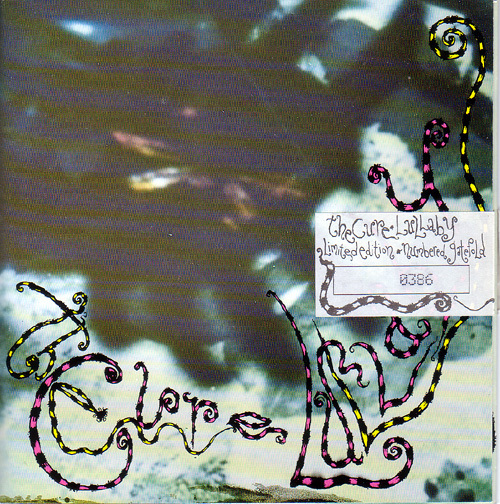 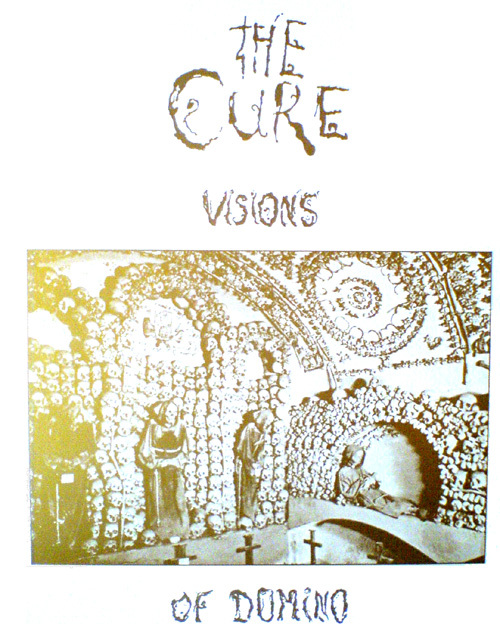 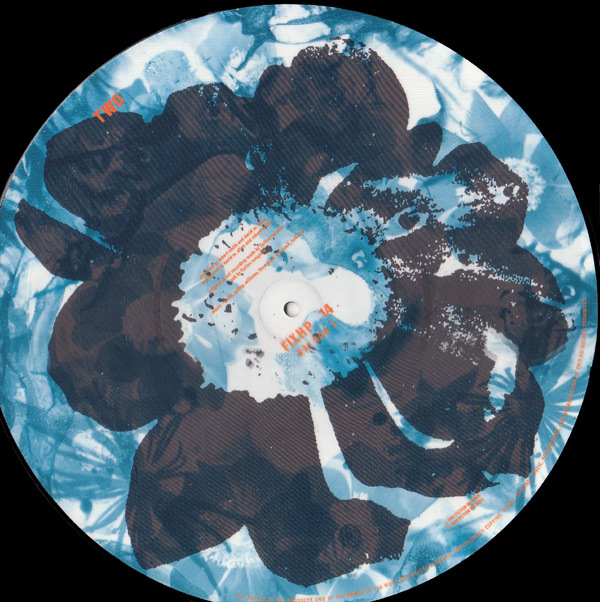 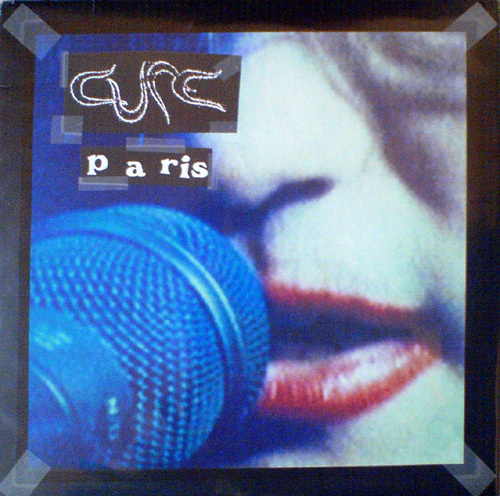 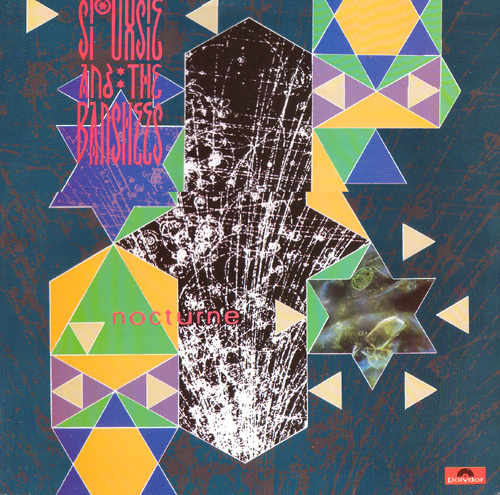 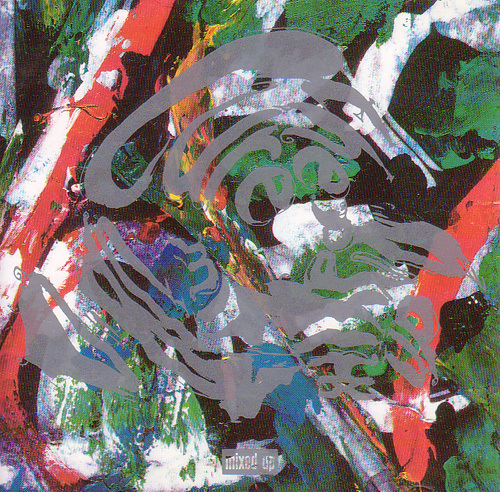 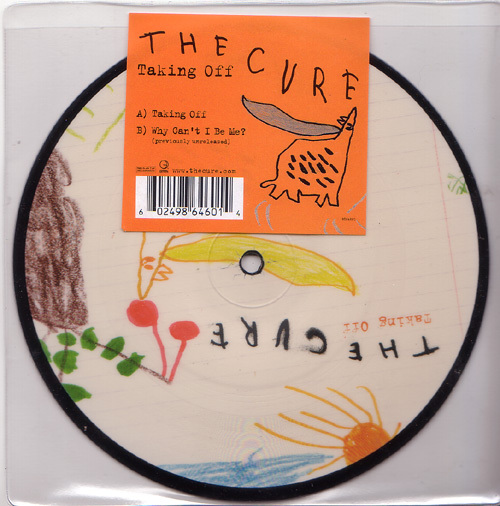 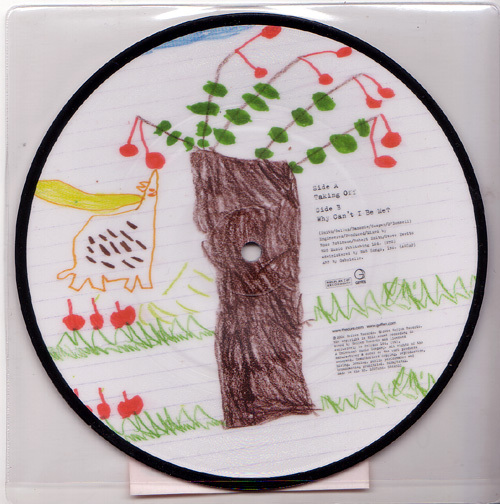 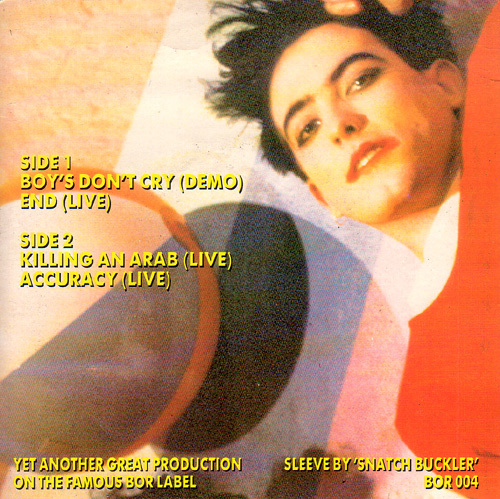 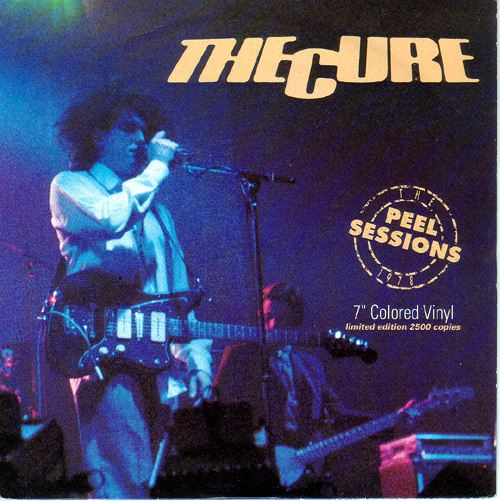 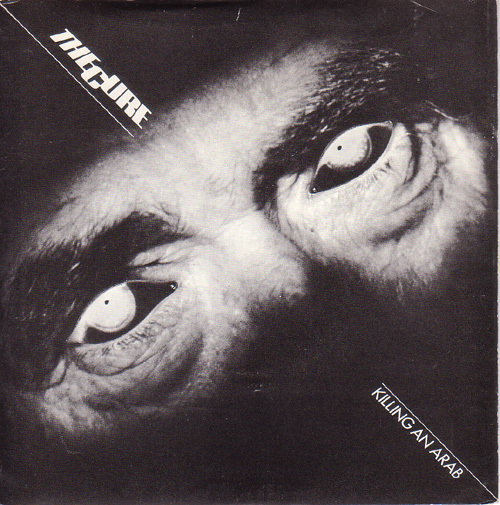 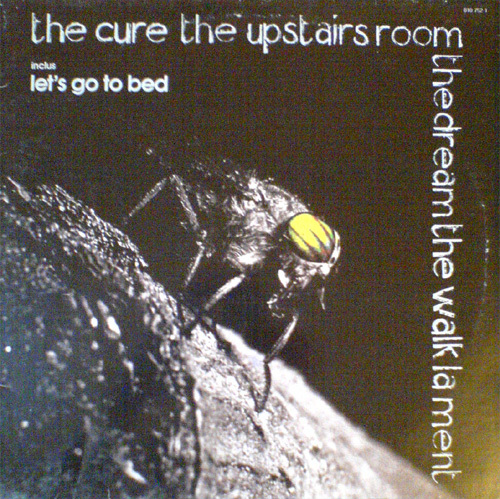 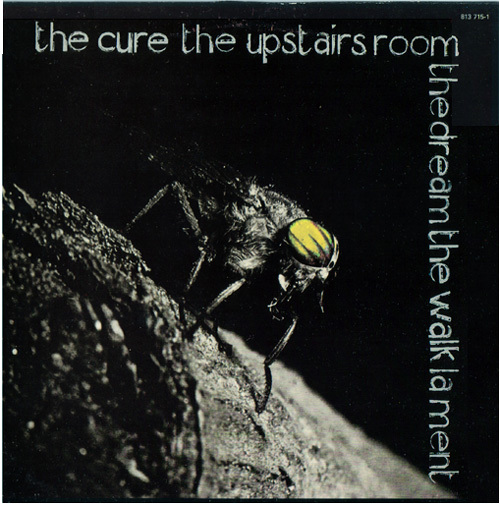 The Cure "Killing an arab 10-15 Saturday night "
si les bords au dos de la pochette sont coll�s � l'interieur alors c'est un Bootleg comme mon exemplaire. 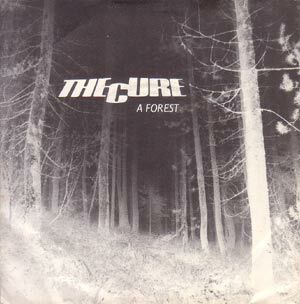 The Cure "Boys Don't Cry Plastic Passion "
The Cure "Three imaginary Boys "
The Cure "Boys Don't Cry "
The Cure "Jumping Someone Else's train I'm Cold "
The Cure "A forest Another Journey by train "
The Cure "Seventeen Seconds "
The Cure "10:15 Saturday Night Accuracy "
The Cure "Primary Descent "
The Cure "Charlotte Sometimes Splintered In Her Head "
The Cure "Happily Ever After "
The Cure "A Single "
The Cure "Let's Go To Bed Just One Kiss "
The Cure "Let's go to bed "Vamos a la cama" Just one kiss "
The Cure "The Walk The Dream "
The Cure "The Love Cats Speak my language "
The Cure "The Love Cats "Amor de gatos" Speak my language "
The Cure "The love Cats Speak My Language - mr pink Eyes "
The Cure "The Walk "
The Cure "Japanese Whispers The Cure Singles Nov 82 Nov83 "
The Cure "Japanese Whispers "
THE CURE "The love Cats / Speak My Language - mr pink Eyes "
The Cure "The Caterpillar Happy the man "
The Cure "The Caterpillar Happy the man / Throw your foot "
The Cure "A Forest (Live) Primary (Live) "
The Cure "The Top "
The Cure "Concert the Cure Live "
The Cure "The Caterpillar Letter from my heart (Sleve Allen) "
The Cure "In Between Days The Exploding Boy "
The Cure "Close to me A man inside my mouth "
The Cure "In Between Days The Exploding Boy - A Few Hours After This "
The Cure "Close To Me (Extended) A Man Inside My Mouth - Stop Dead "
The Cure "The Head On The Door "
The Cure "In Between Days Like A Fool (Robin Gibb) "
the cure "In Between Days The Exploding Boy / A Few Hours After This "
The Cure "Half an octopuss close to me - a man inside my mouth - new day - stop dead "
The Cure "Boys don't cry Pillbox tales "
The Cure "Let's go to bed Boys don't cry "
The Cure "Charlotte Sometimes Splintered in Her Head - Faith (Live) "
The Cure "Boys Don't Cry Pillbox tales - Do The Hansa "
The Cure "Standing On A Beach "
The Cure "Staring At The Sea - the Singles "
The Cure "Why Can't I be you A Japanese Dream "
The Cure "Why Can't I be you "
The Cure "Just Like Heaven Breathe "
The Cure "Just Like Heaven Snow in Summer "
The Cure "Catch Breathe - Kyoto Song (Live) - A Night Like This (Live) "
The Cure "Catch Breathe - A Chain of Flowers "
The Cure "Just Like Heaven Breathe - A Chain of Flower "
The Cure "Why Can't I Be You? 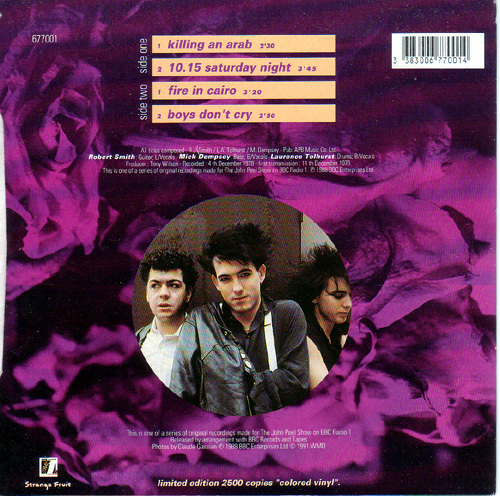 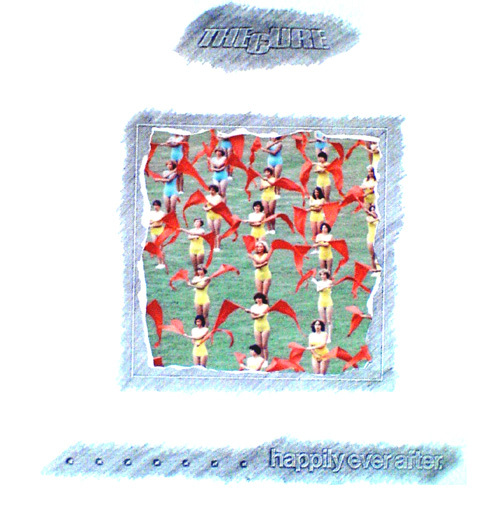 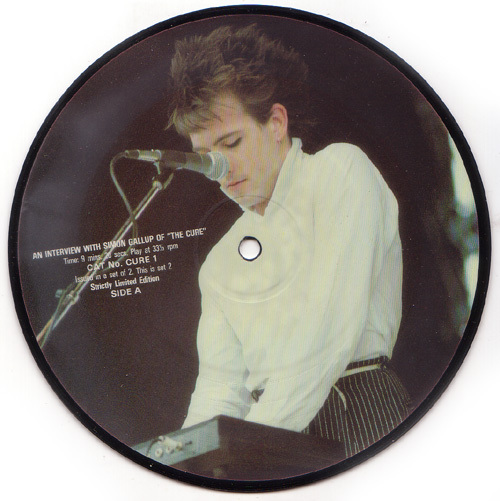 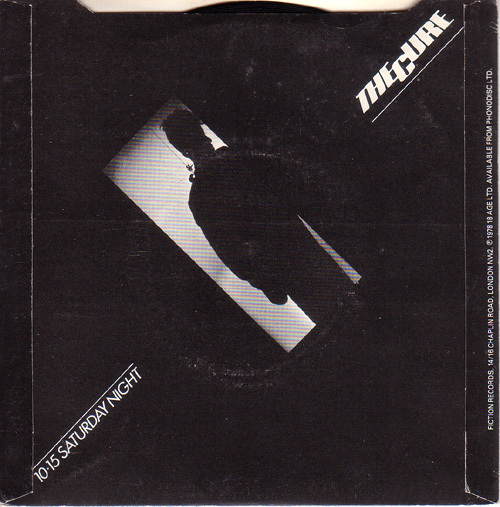 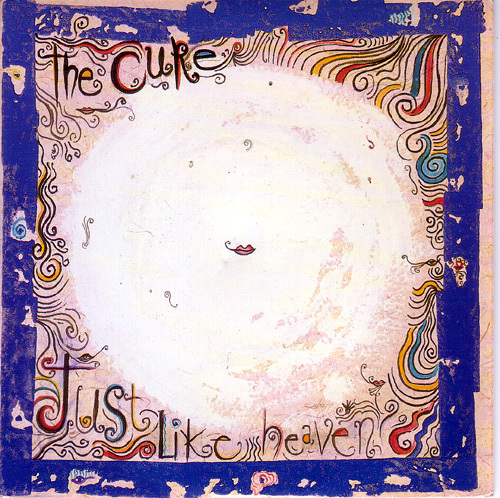 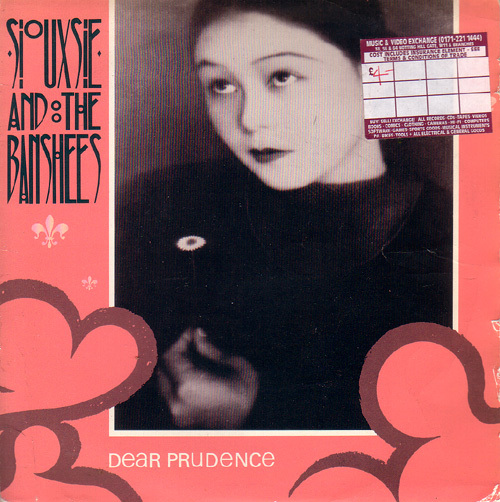 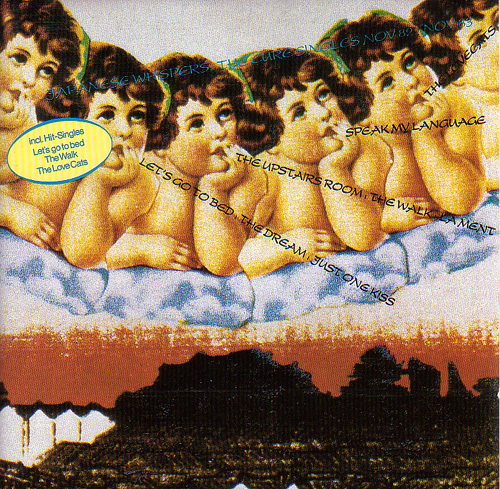 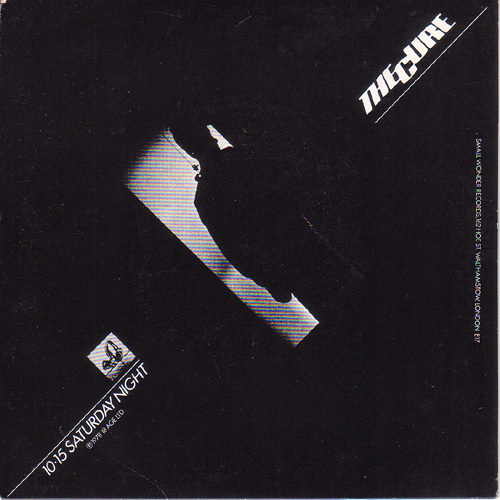 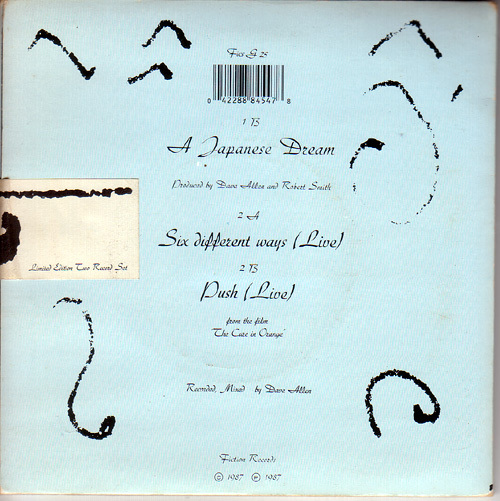 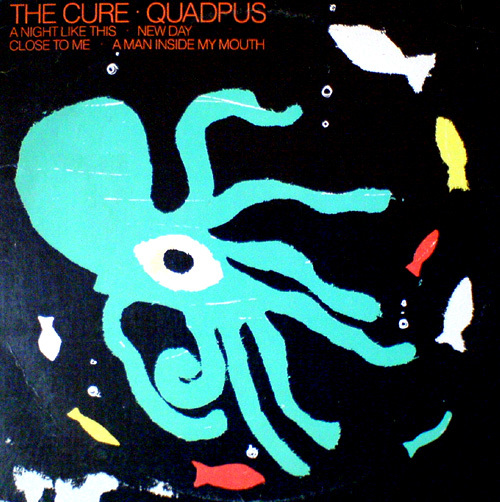 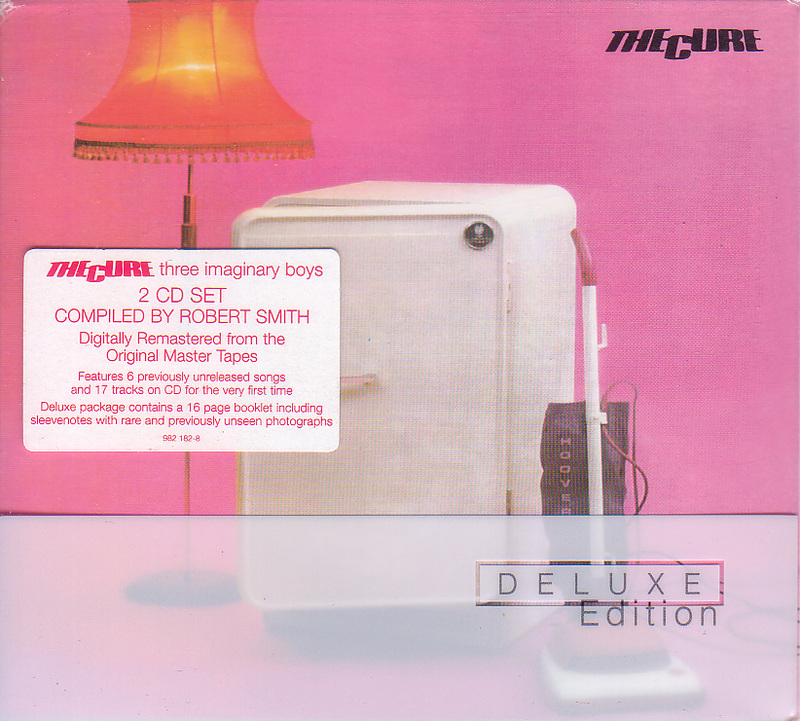 (remix) A Japanese Dream (remix) "
The Cure "The Peel Sessions "
The Cure "Kiss me kiss Me Kiss me "
The Cure "Why Can't I Be You Ordinary Day (Curiosity Killed the cat) "
The Cure "The Peel Sessions 1978 Killing an Arab, 10,15 Saturday Night, Fire in Cairo, Boys Don't Cry "
The Cure "Hot Hot Hot !!! 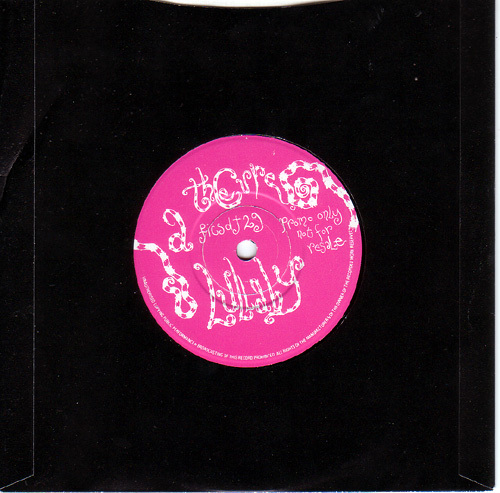 (extended remix) Hey You !!! 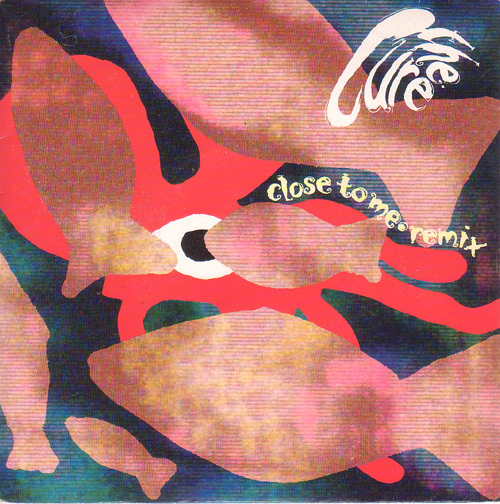 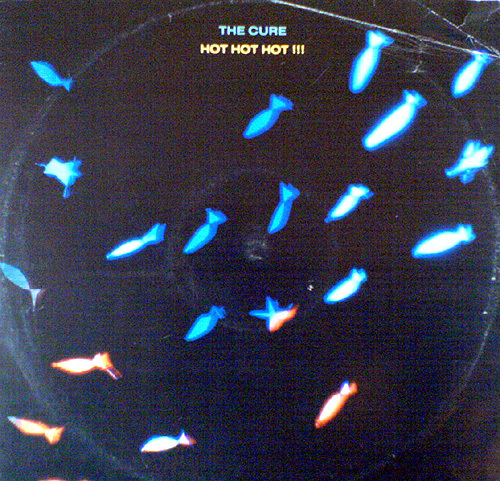 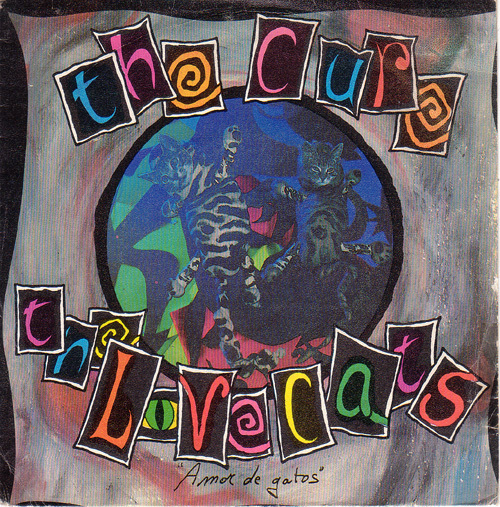 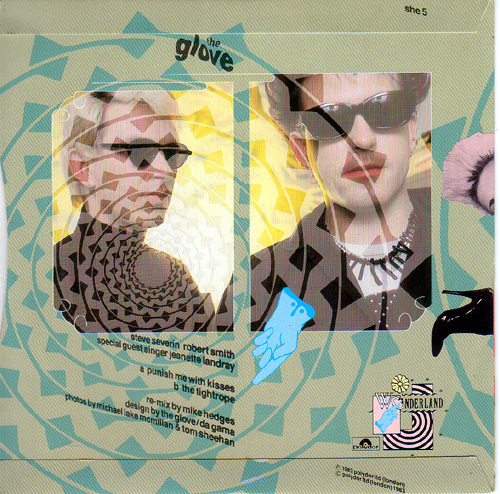 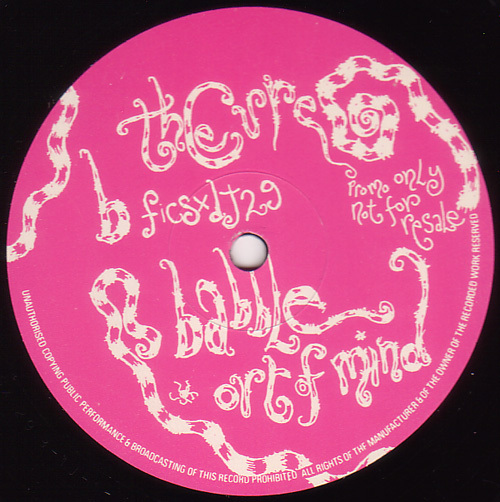 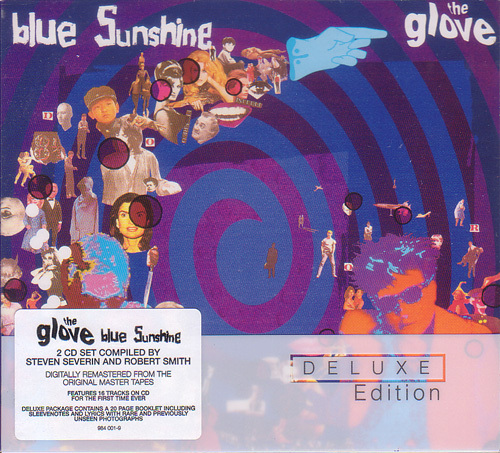 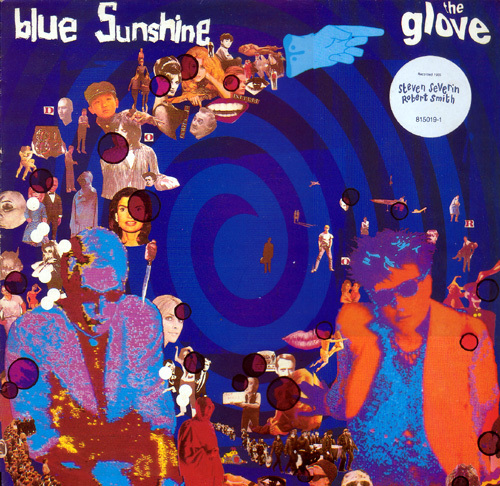 (extended remix) "
the cure "Hot Hot Hot !!! 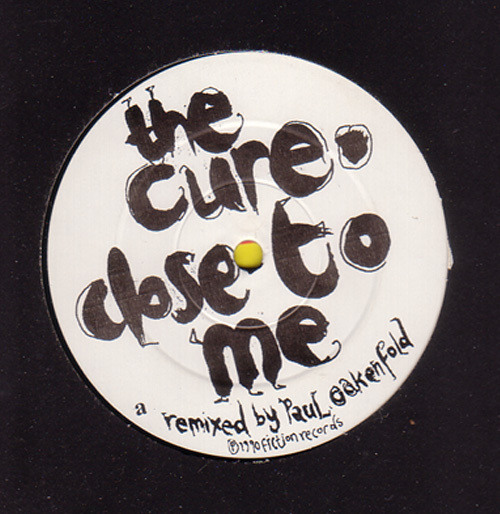 (extended remix) Hey You !!! 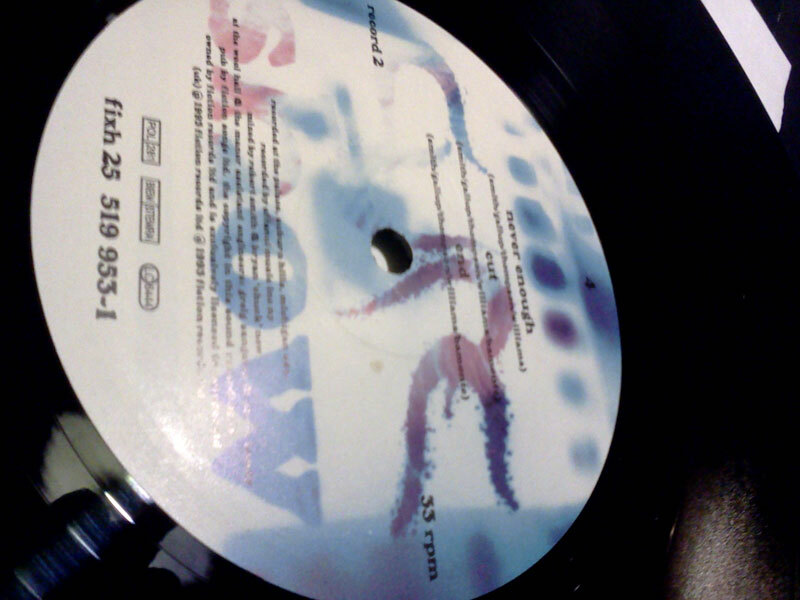 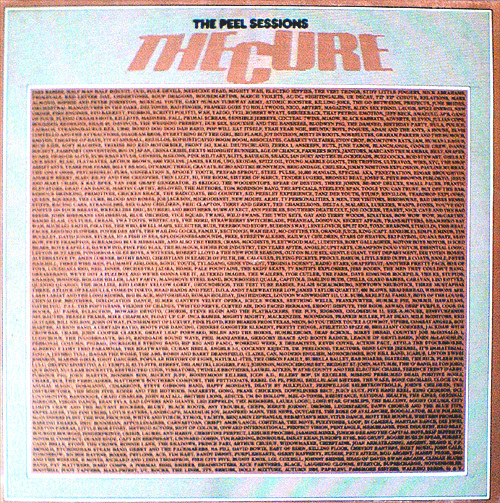 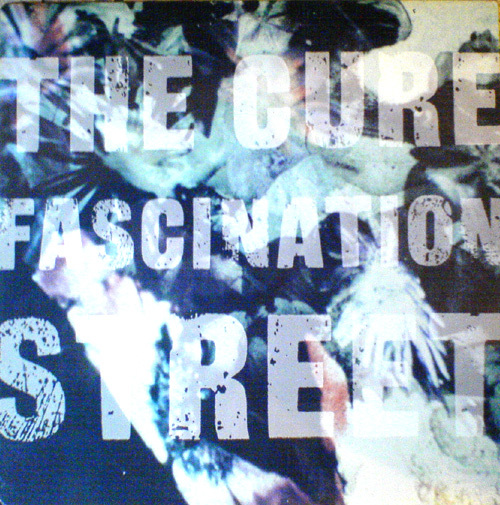 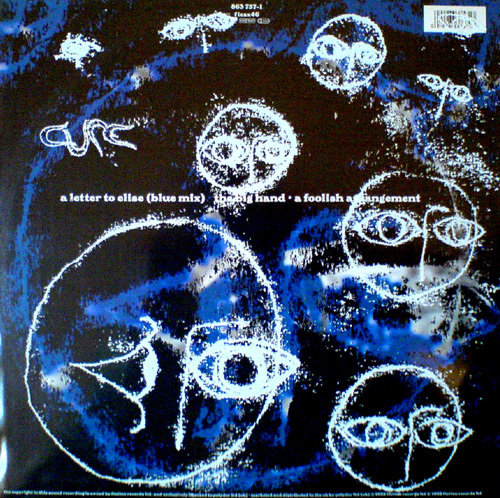 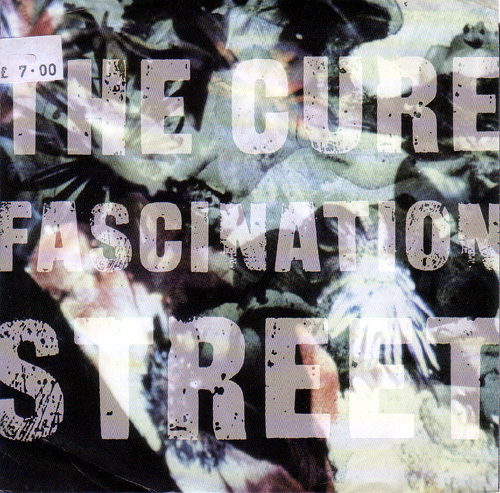 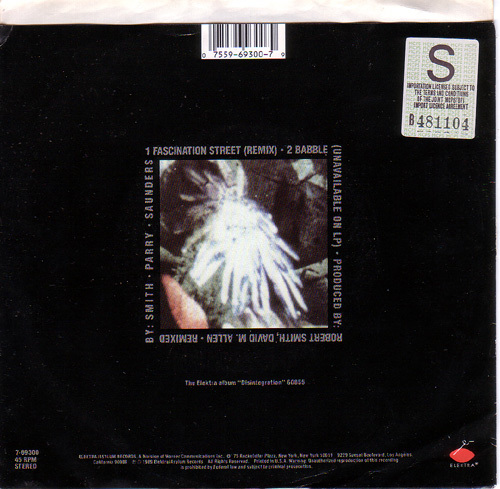 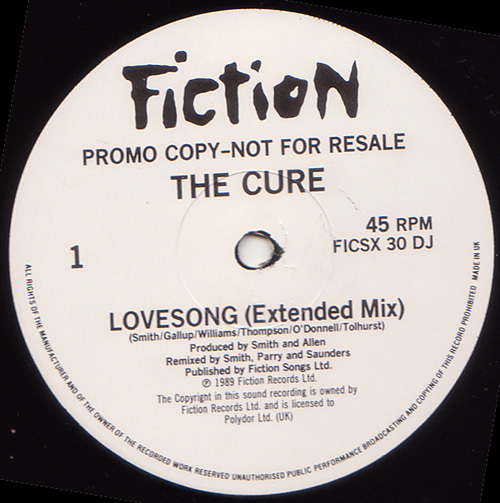 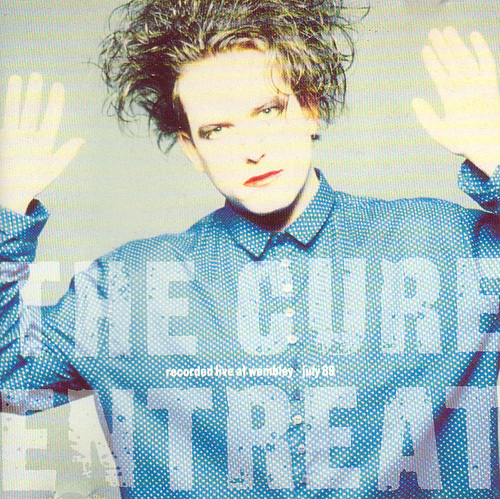 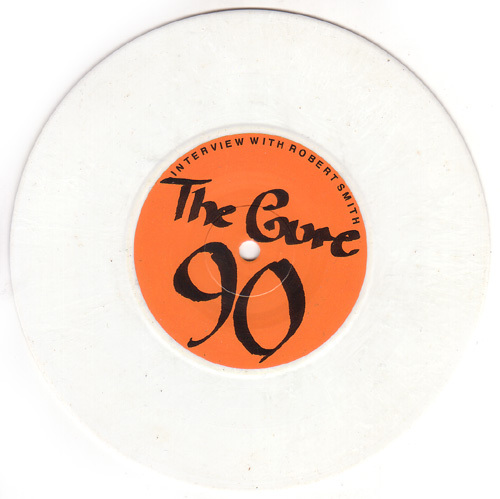 (extended remix "
The Cure "An interview with Simon Gallup "
The Cure "Lullaby Babble "
The Cure "Fascination Street Babble "
The Cure "Lovesong 2 Late "
The Cure "Fascination Street (Extended remix) Babble (unavailable on LP) - Out Of mind (unavailable on LP) "
The Cure "Love Song (extended mix) 2 Late - Fear of Ghosts "
The Cure "Lullaby Babble - Out Of Mind "
The Cure "Visions Of Domino "
Original 1st Gold Sleeve and Clear Vinyl !!! 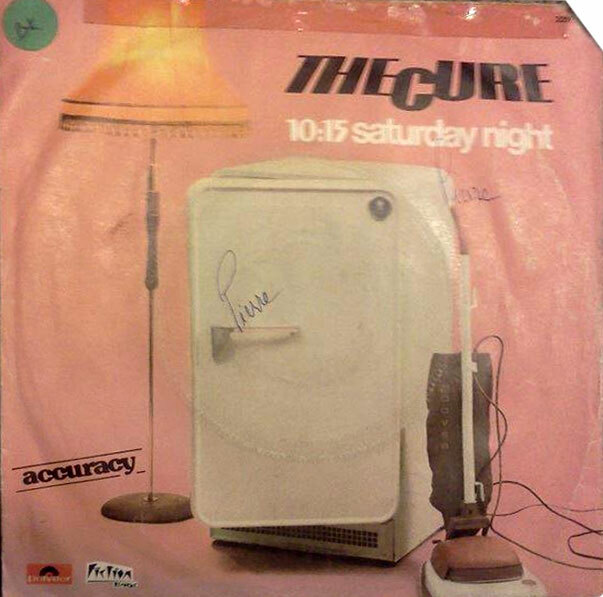 I dont know the date release! 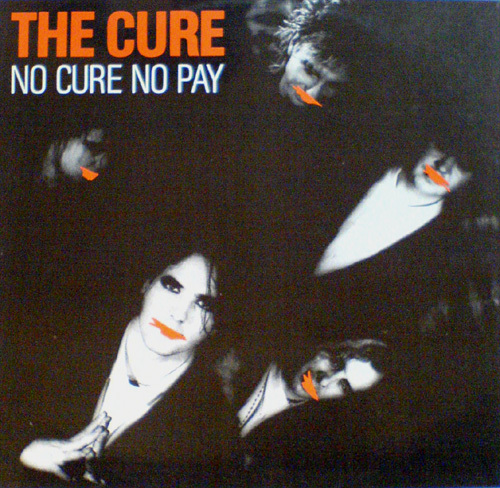 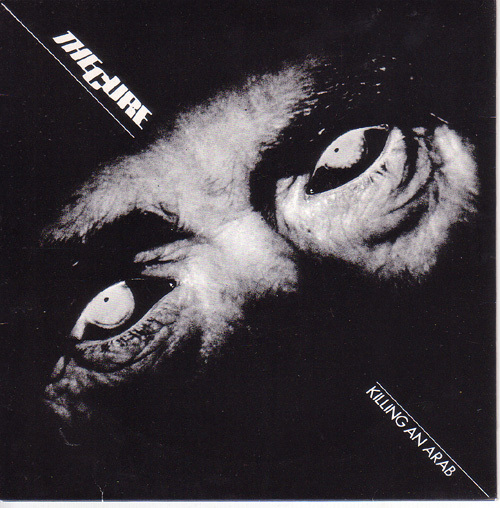 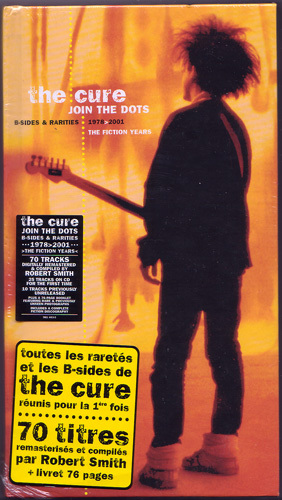 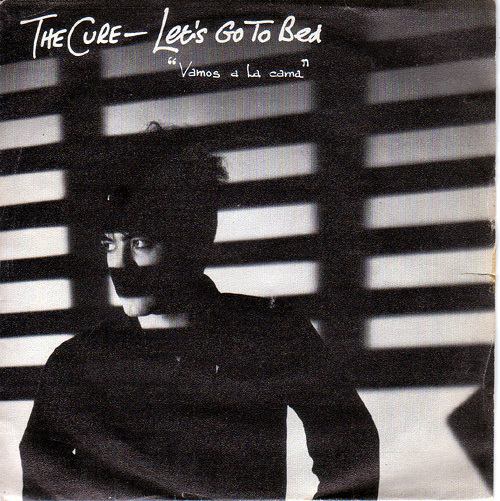 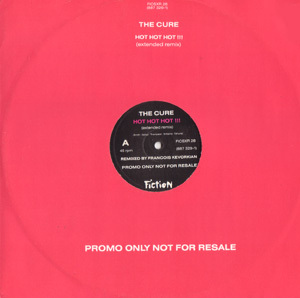 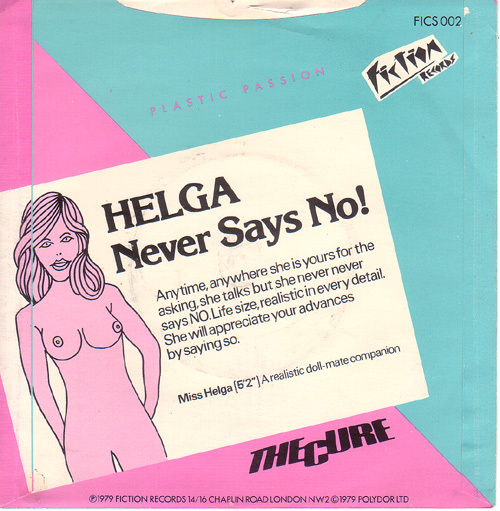 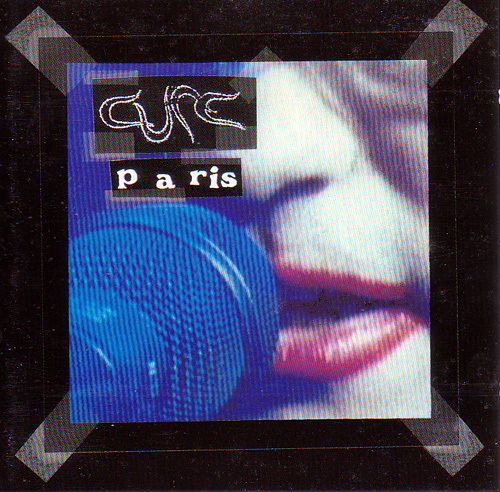 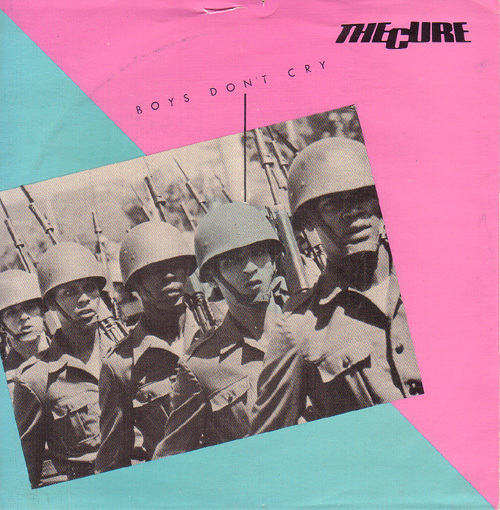 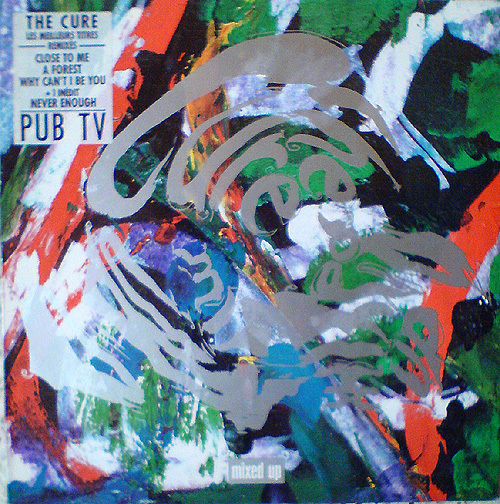 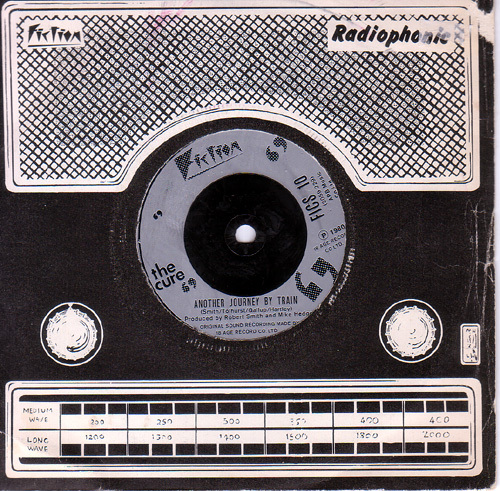 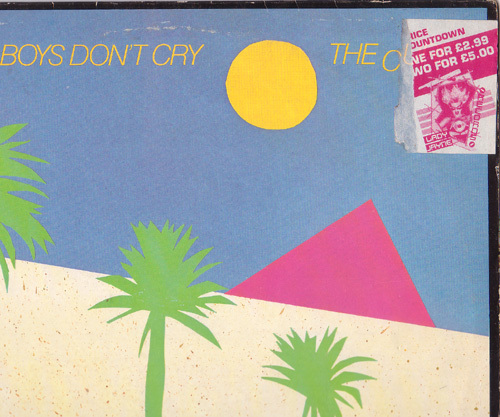 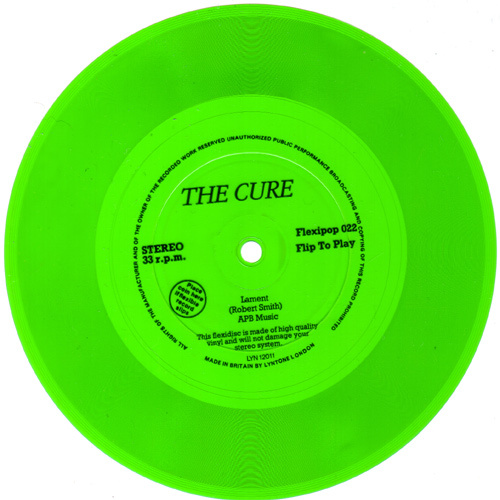 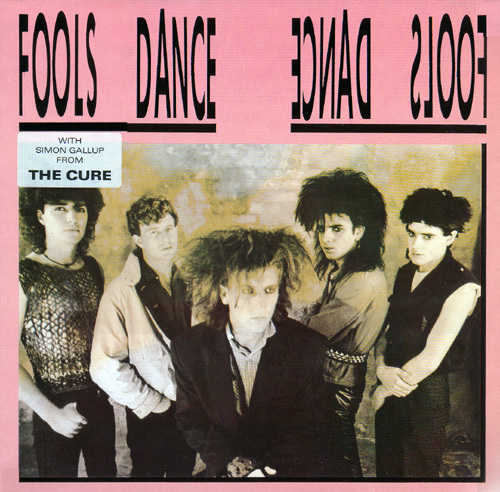 The Cure "No Cure No Pay "
No infos about the date release !!! 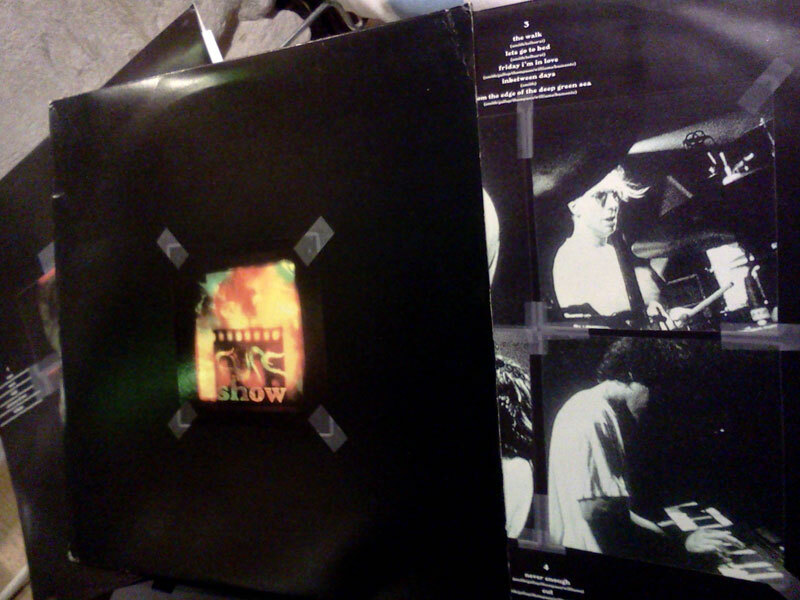 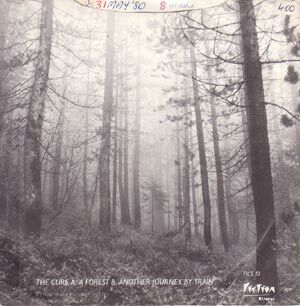 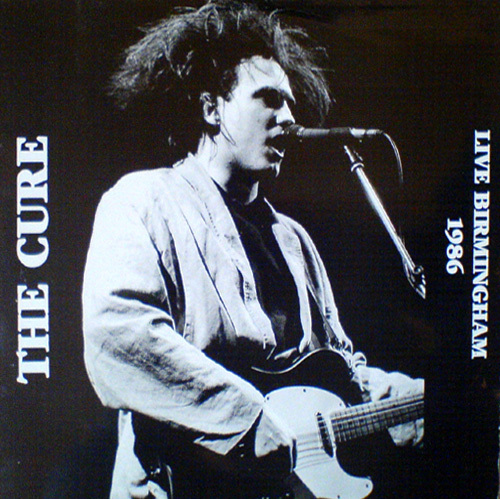 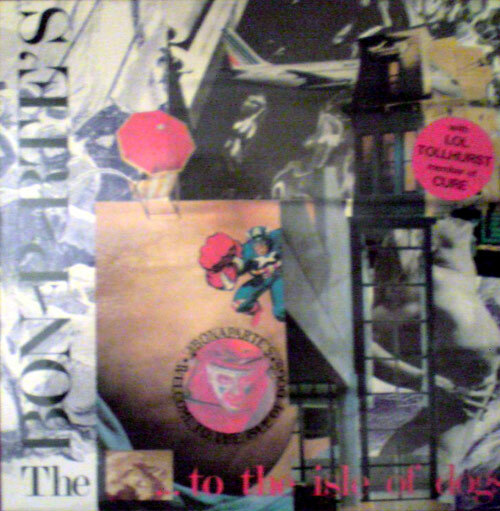 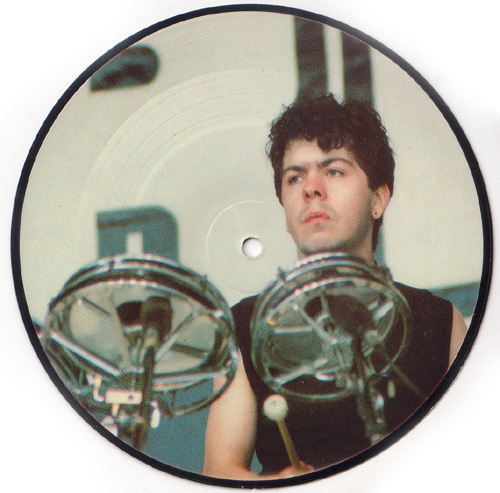 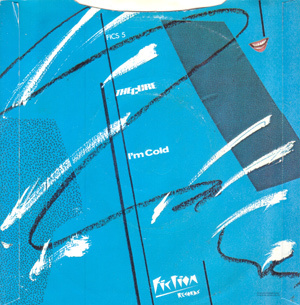 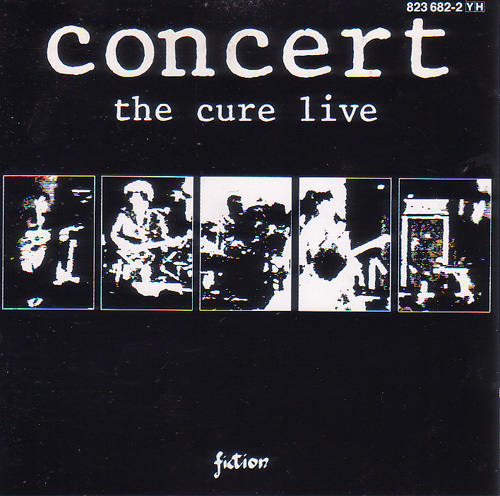 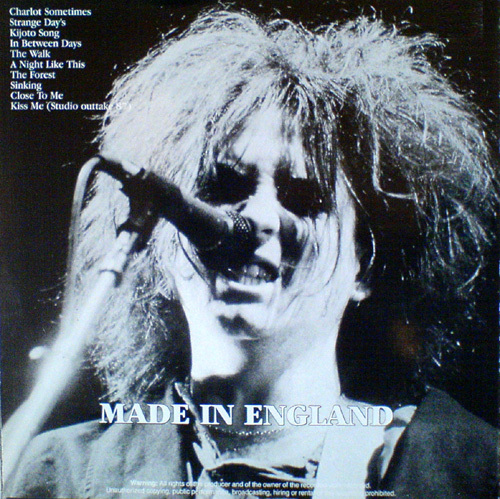 The Cure "Live Birmingham 1986 "
10 songs - No infos about the date release !!! 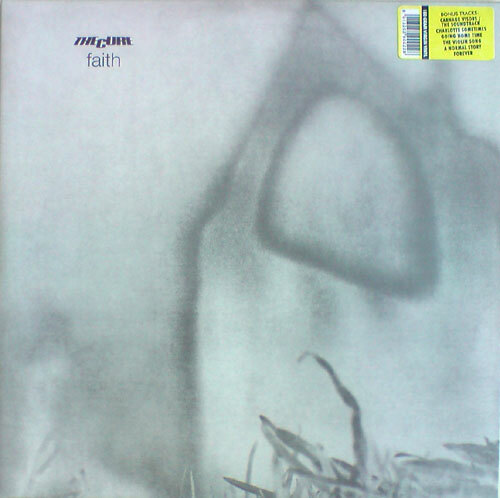 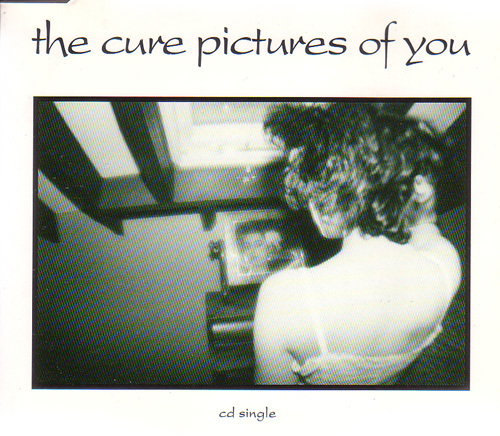 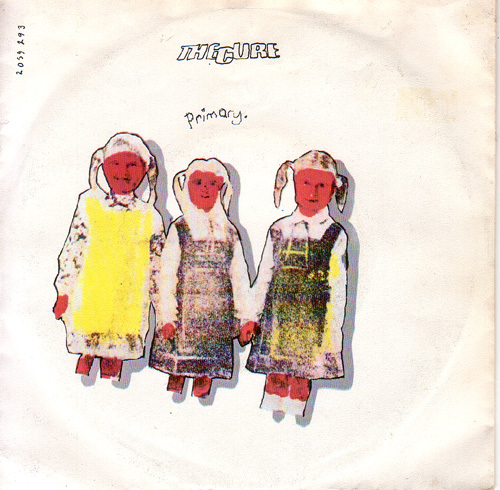 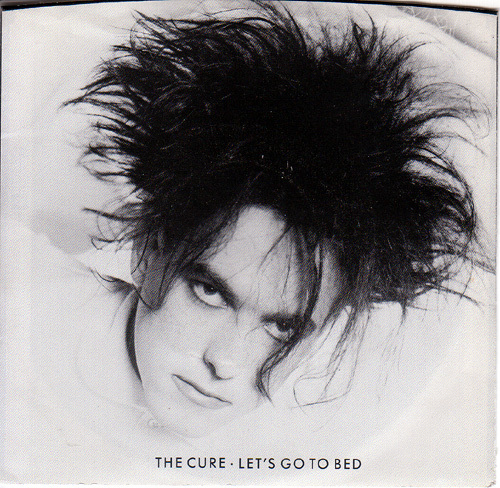 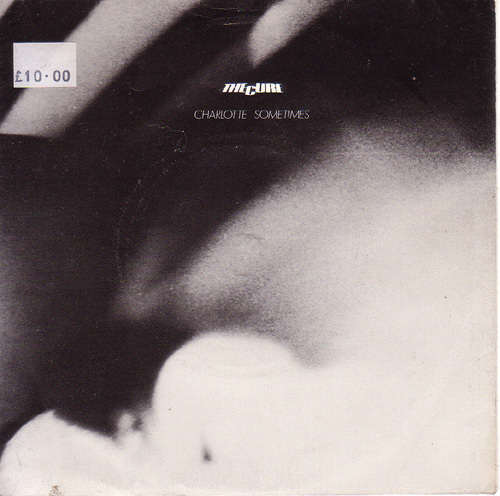 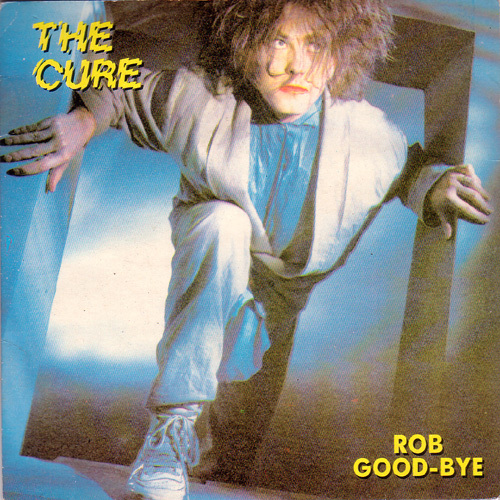 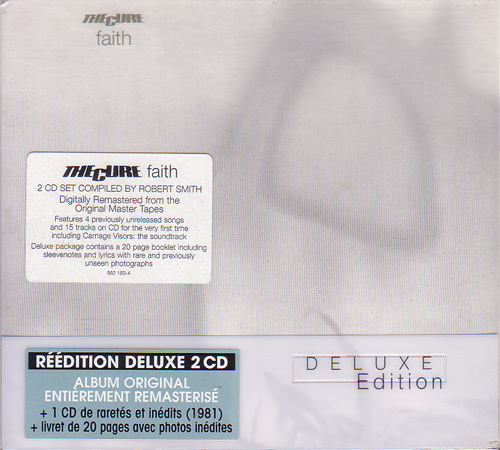 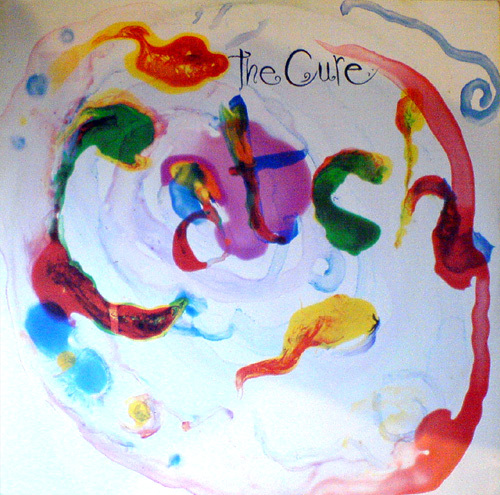 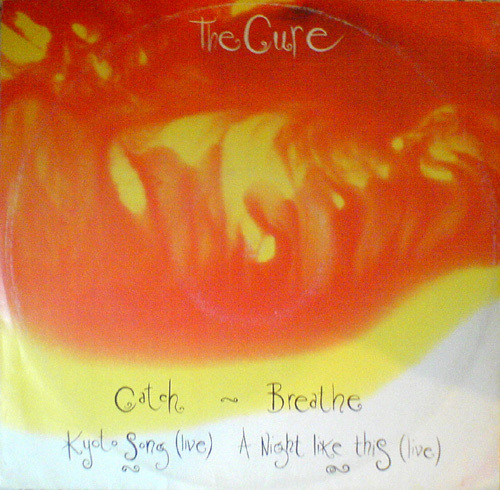 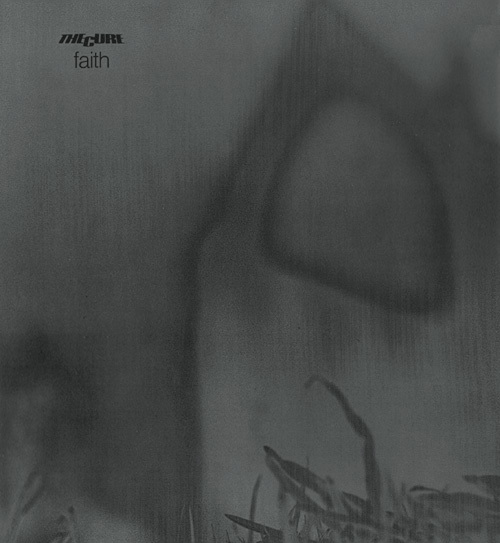 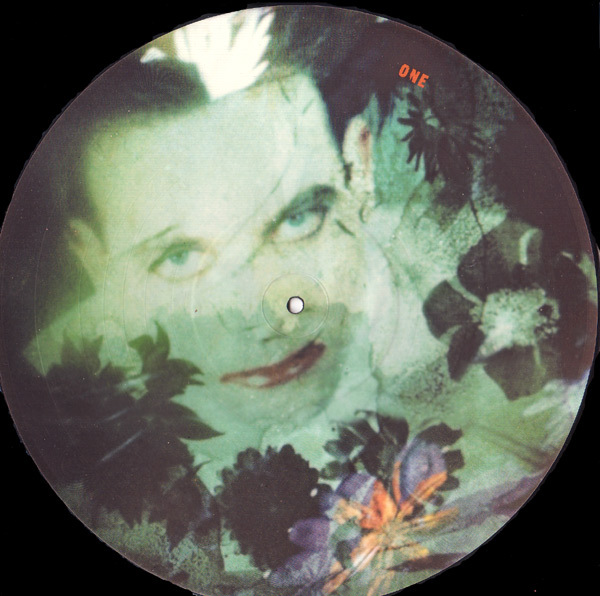 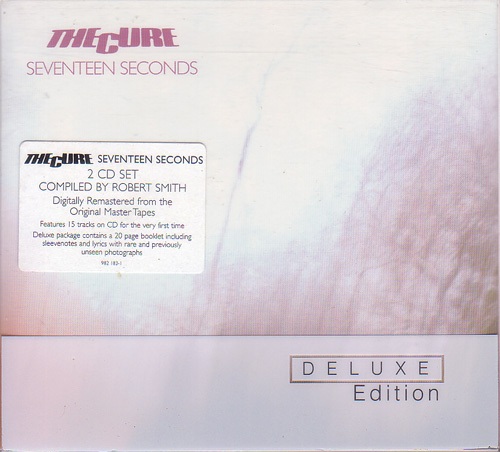 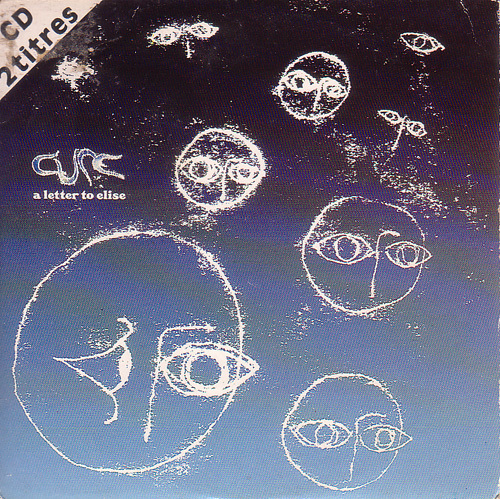 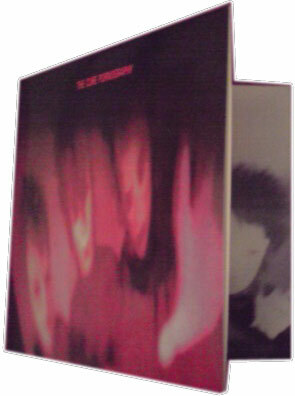 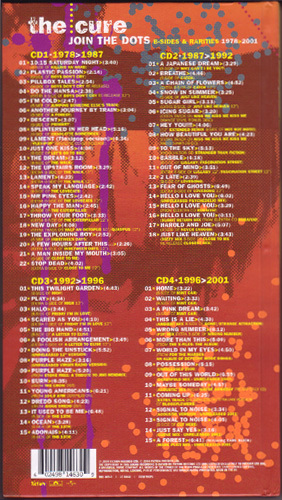 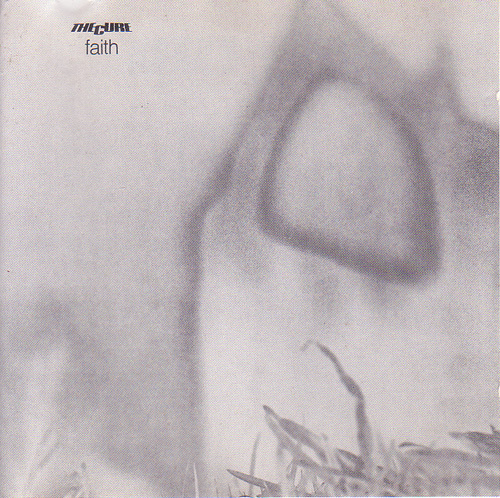 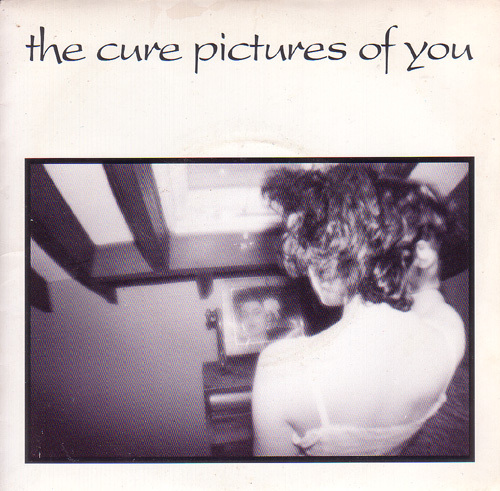 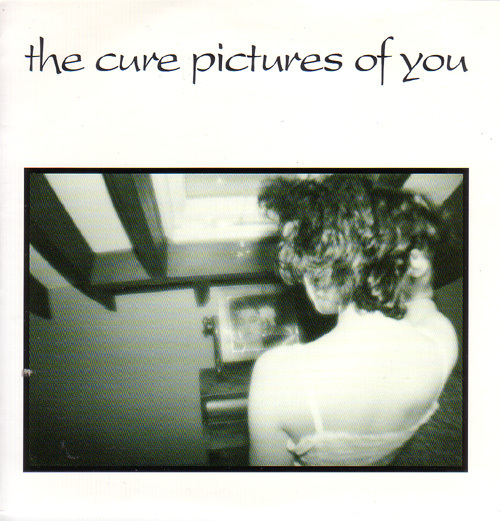 The Cure "Lullaby Babble - Out Of mind - Lullaby (ext remix) "
The Cure "Lovesong (Extended mix) 2 late / Fear of Ghosts "
The Cure "Lullaby Babble / Out Of Mind "
The Cure "Rob Good-Bye "
The Cure "The Cure 90 - Interview with Robert Smith "
The Cure "Pictures of you Prayers For Rain "
The Cure "Pictures of you Last Dance "
The Cure "Never Enough Harold and Joe "
The Cure "Close to me (closest mix) Just Like heaven (Dizzy mix) "
The Cure "A Forest (tree mix) In Between Days (Shiver mix) "
The Cure "Never Enough (big mix) Harold and Joe - Let's Go To Bed (milk mix) "
The Cure "Close to me (Remixed) The Walk (Remixed) "
The Cure "A Forest (Treemix) Inbetween Days (Shiver Mix) "
The Cure "Pictures of you Last Dance - Fascination Street "
The Cure "Pictures of you Prayers For Rain - Disintegration "
The Cure "Close to me (closer mix) Just Like Heaven (dizzy mix) - Primary (Red Mix) "
The Cure "Mixed Up "
The Cure "A Forest(tree mix) In Between Days(Shiver mix) "
The Cure "Pictures Of You(re-mix) Last Dance(live) - Fascination Street(live) "
The Cure "Pictures Of You(re-mix) Prayers For Rain(live - Disintegration(live) "
The Cure "Friday I'm in love Halo "
The Cure "A Letter to Elise The Big Hand "
The Cure "High This Twilight garden "
The Cure "Friday I'm in Love (strangelove mix) Halo - Scared as you "
The Cure "High (higher mix) This Twilight Garden - Play "
The Cure "A Letter To Elise (blue mix) The Big Hand - A Foolish Arrangement "
The Cure "Friday i'm in Love "
The Cure "Wild Mood Swings "
The Cure "The 13th "
The Cure "Wrong number (5 differents mix) "
The Cure "Galore The Singles 1987-1997 "
The Cure "Taking Off Why Can't I Be me? " 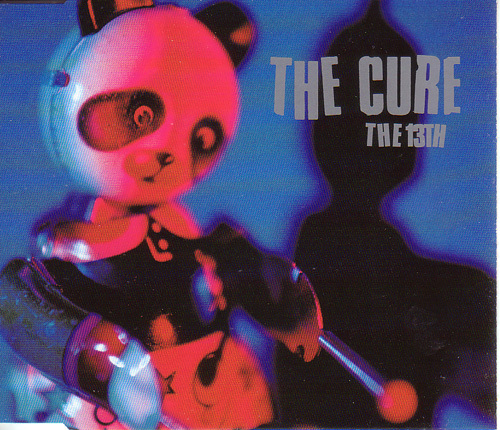 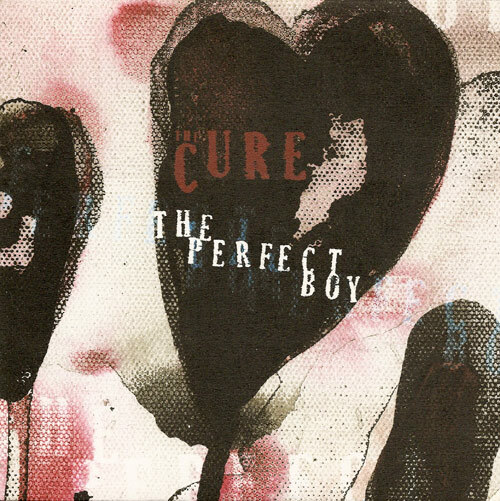 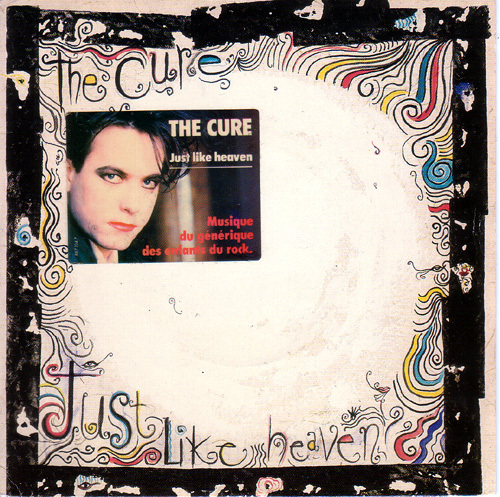 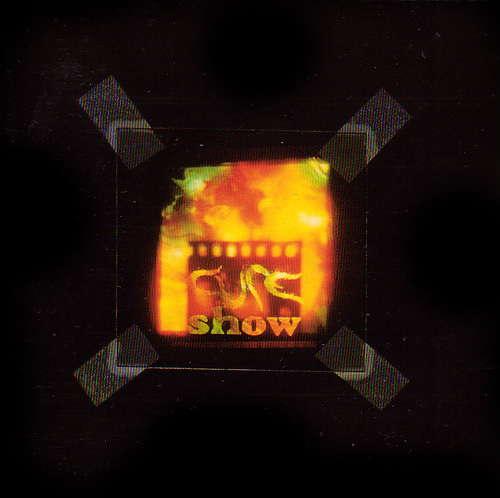 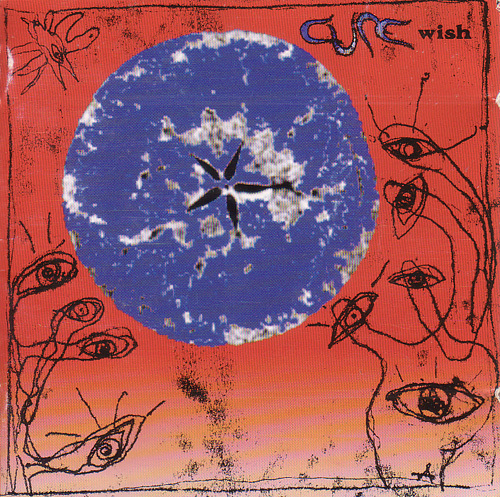 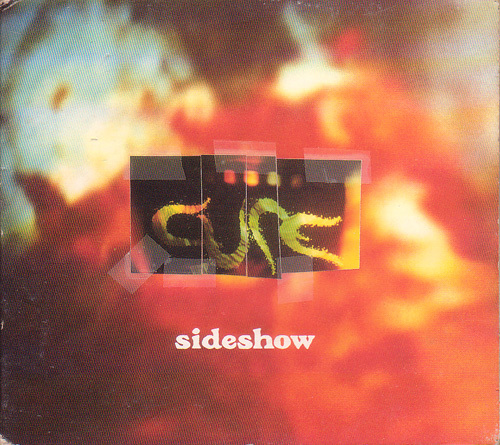 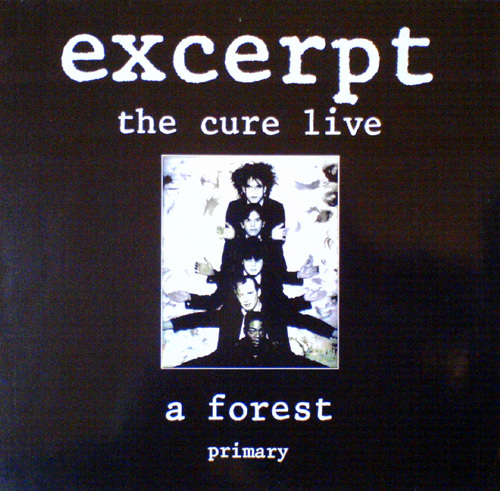 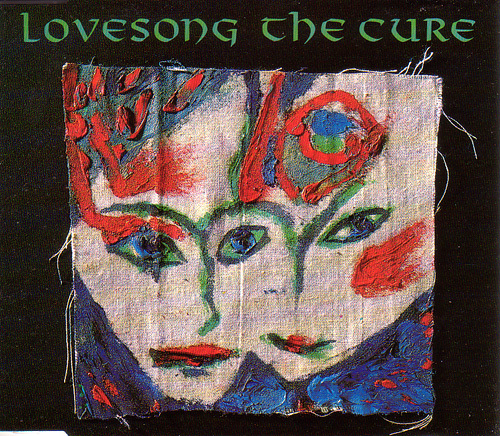 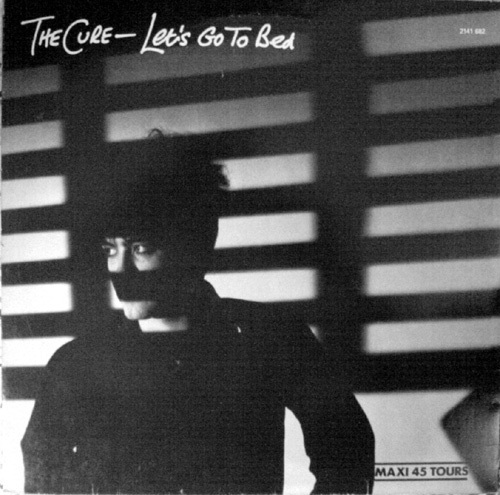 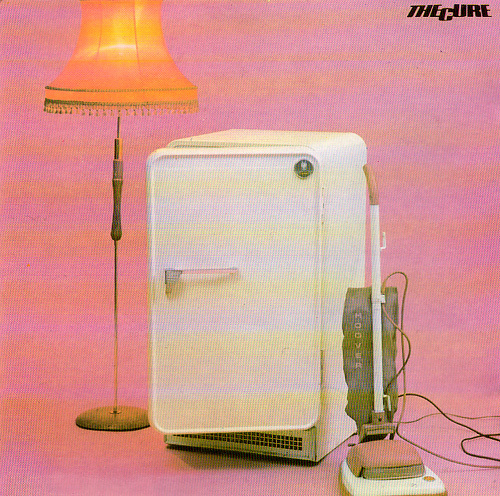 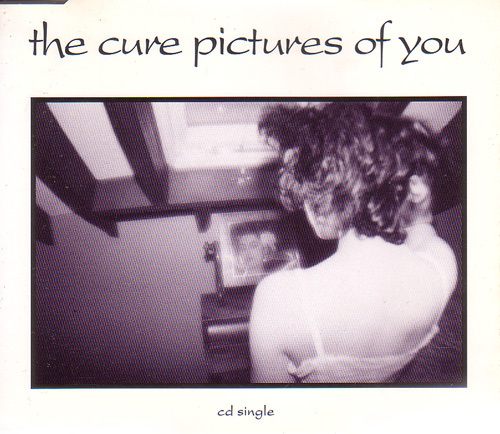 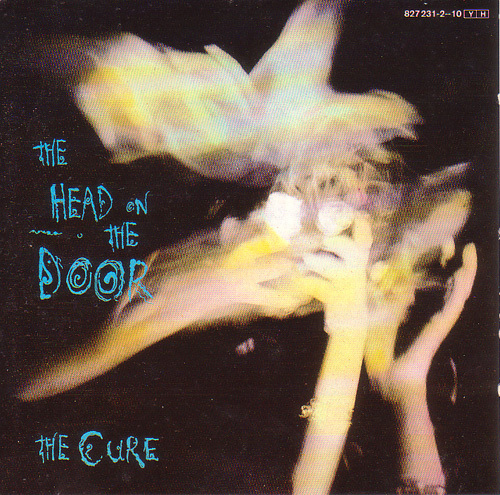 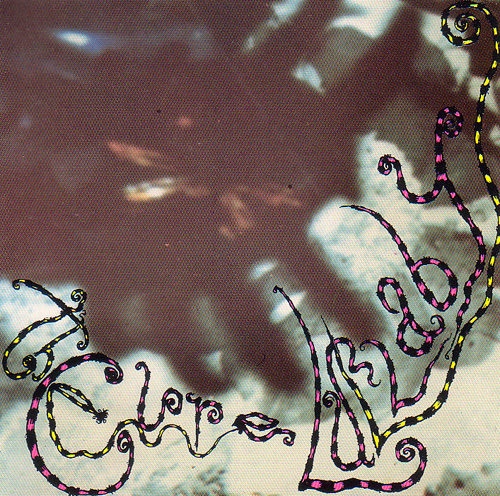 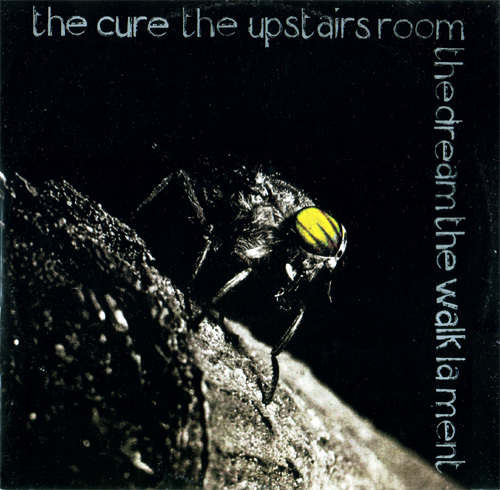 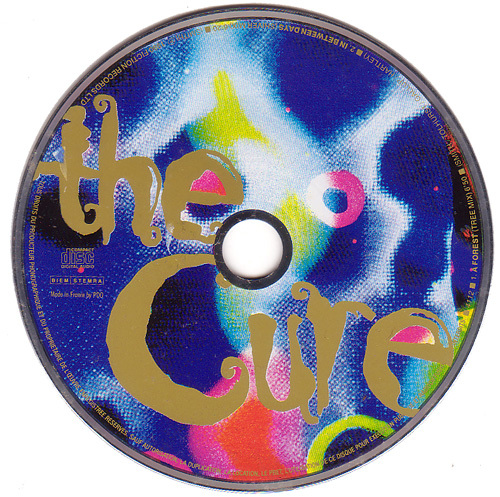 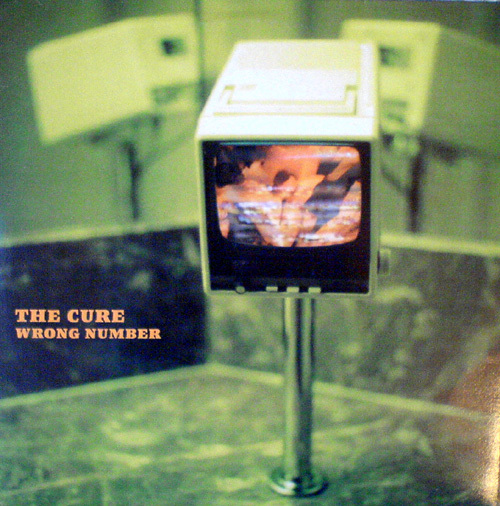 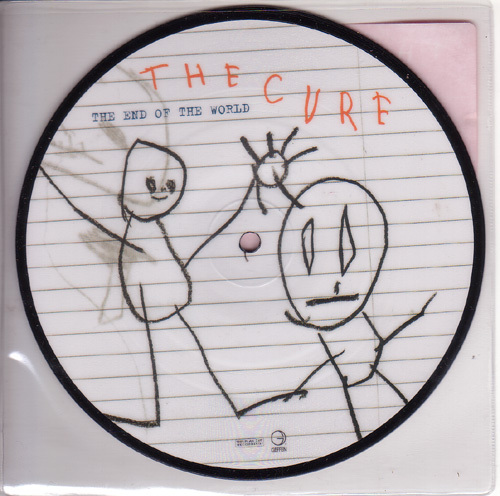 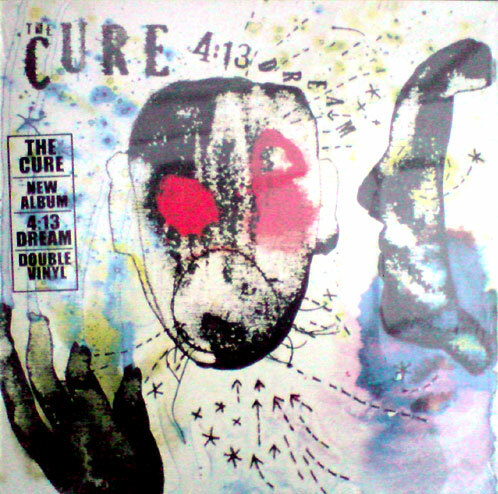 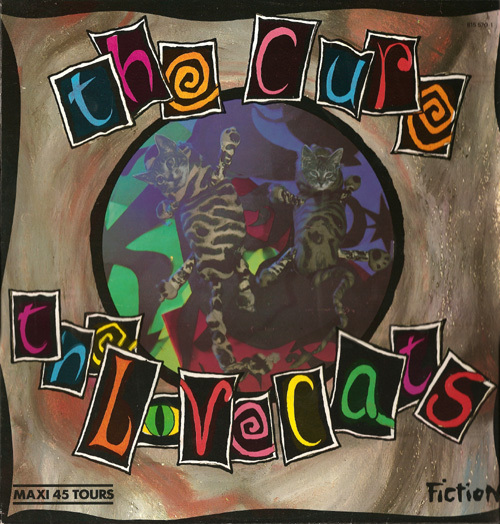 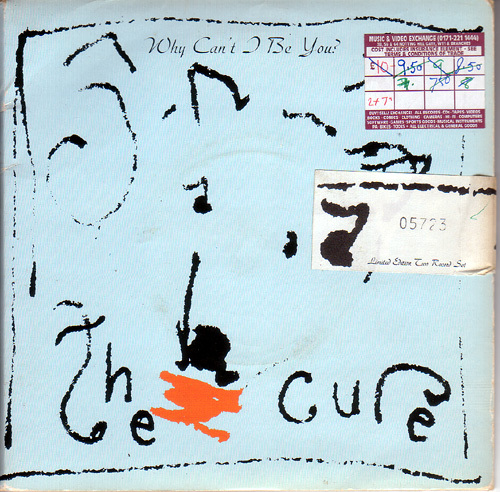 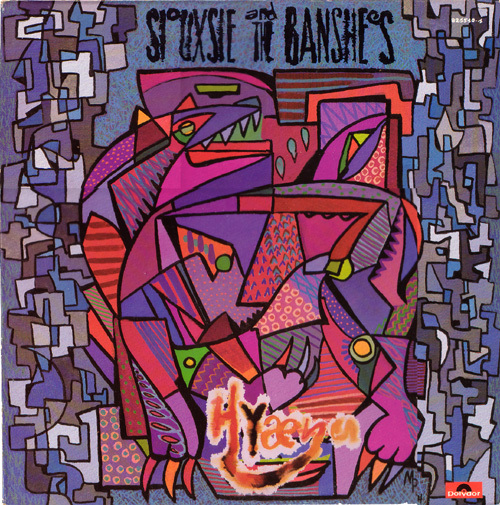 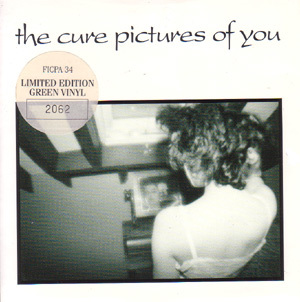 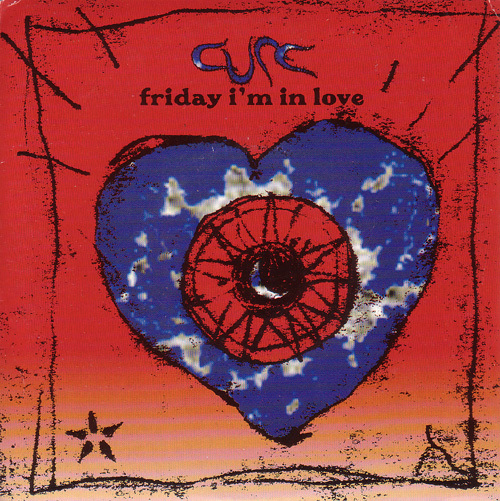 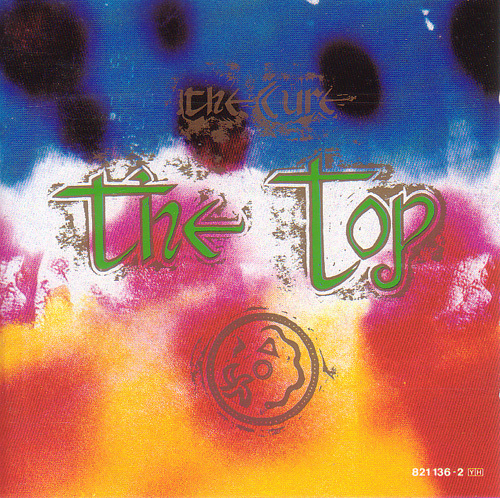 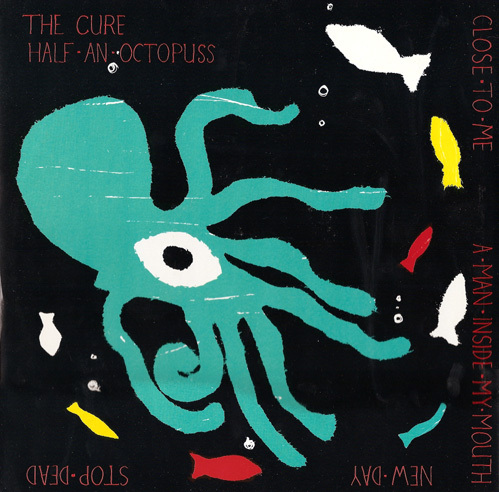 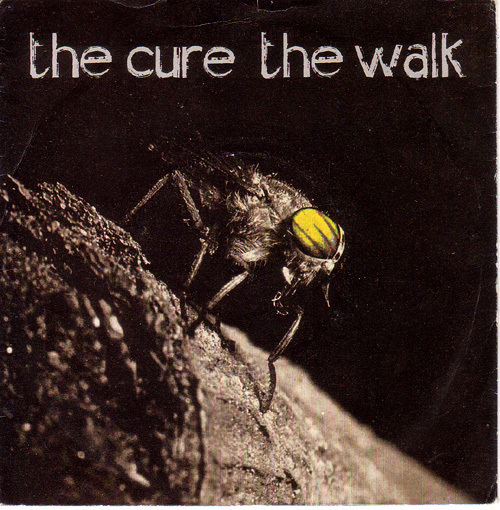 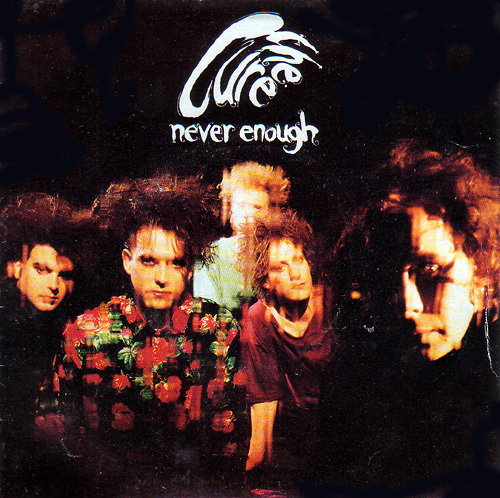 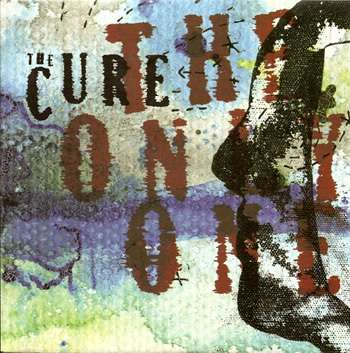 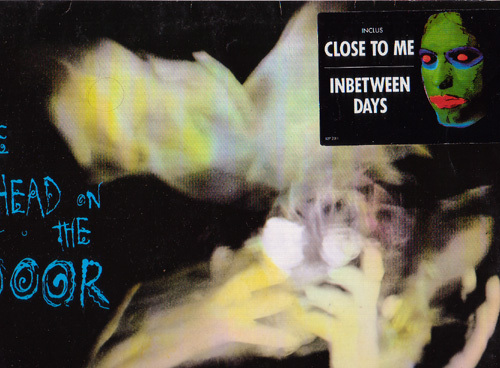 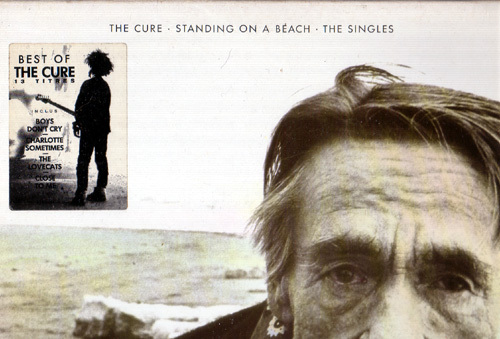 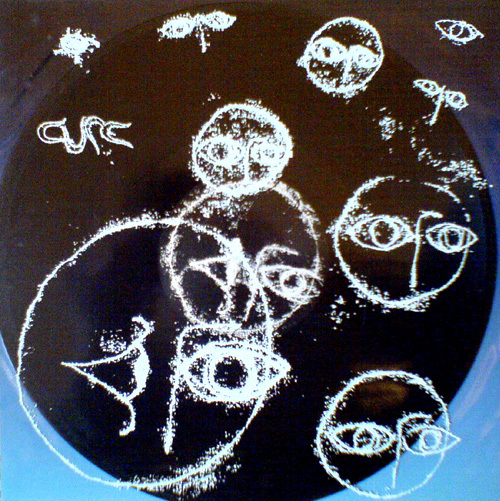 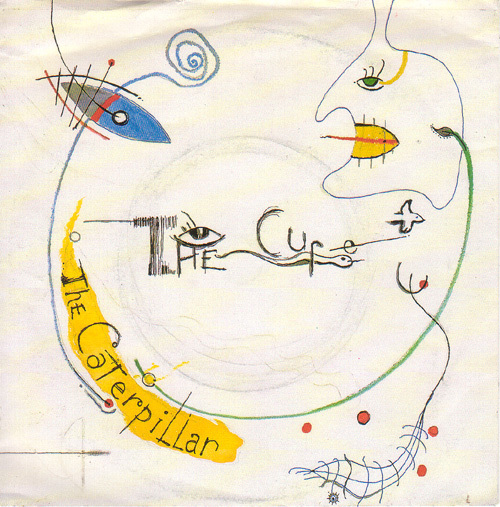 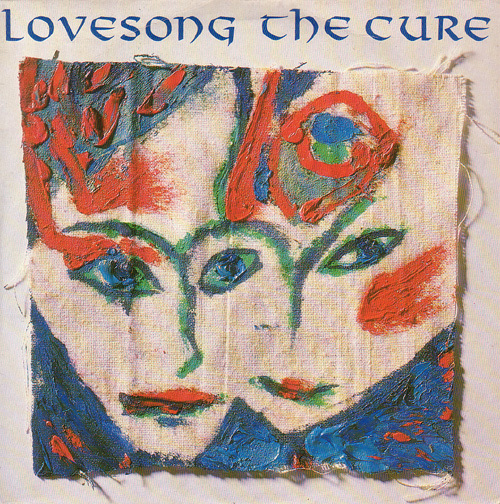 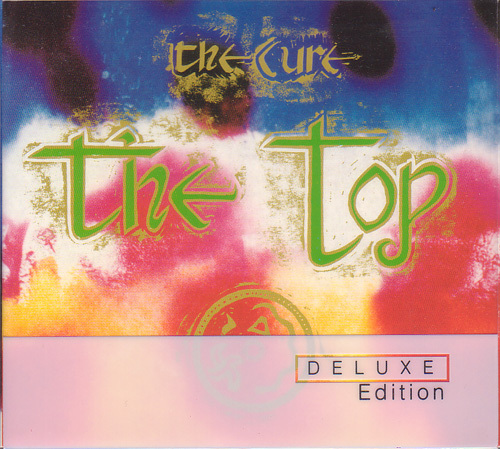 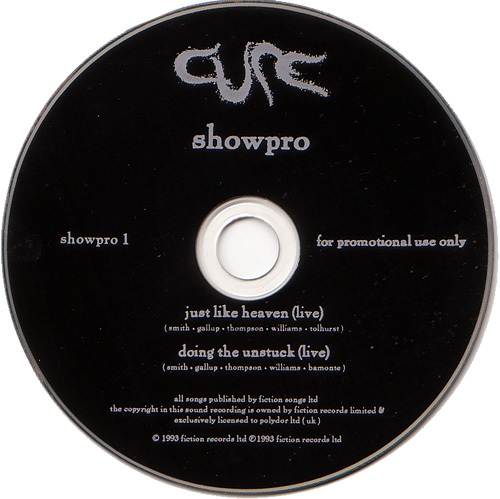 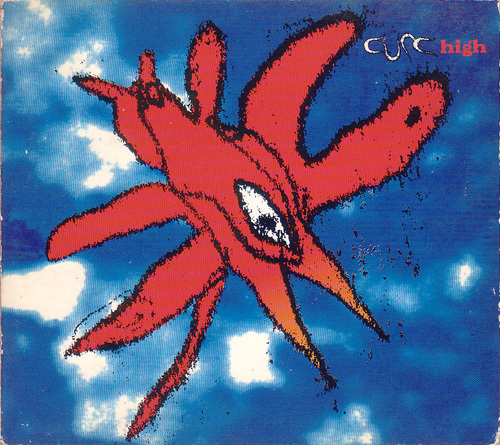 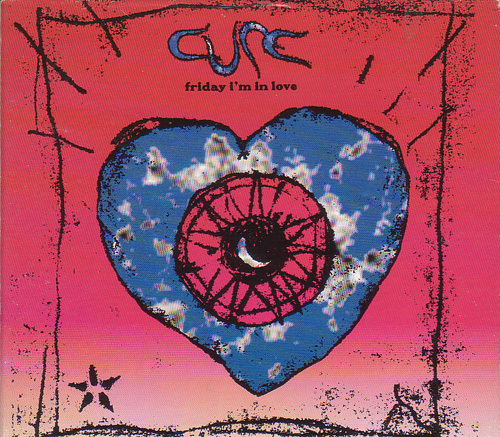 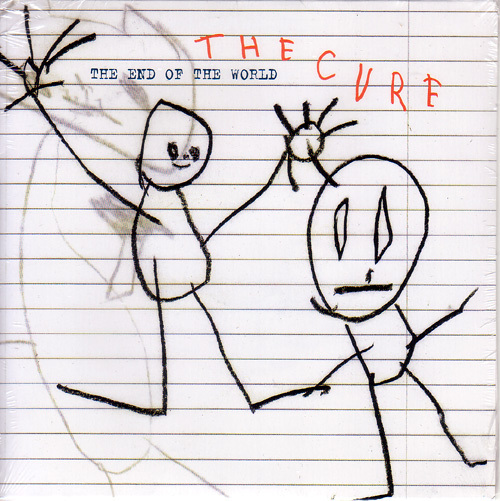 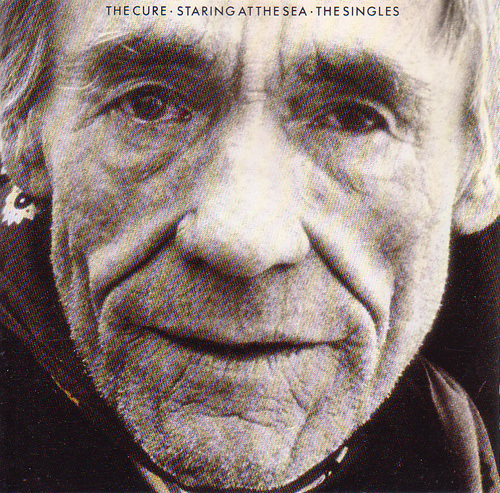 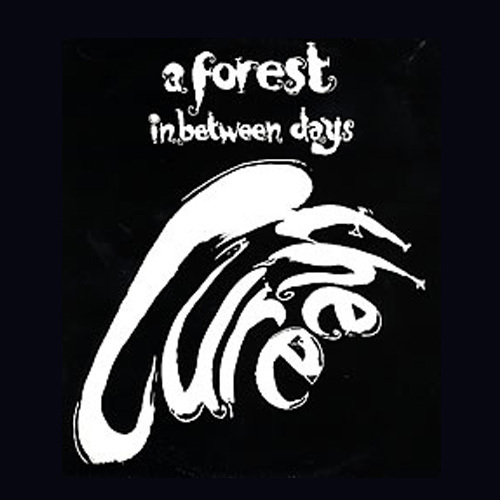 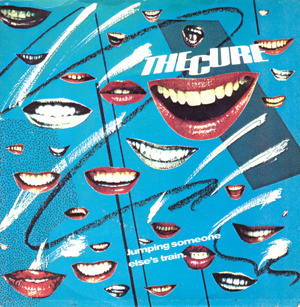 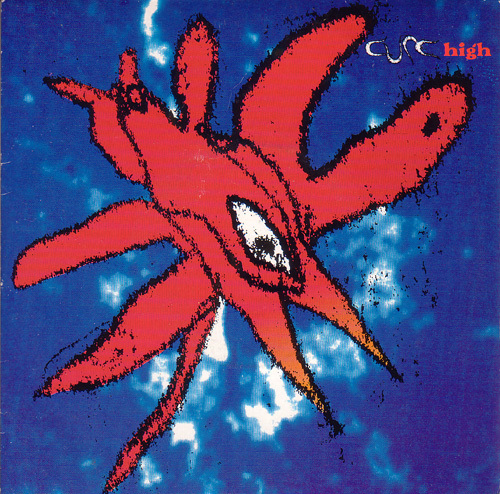 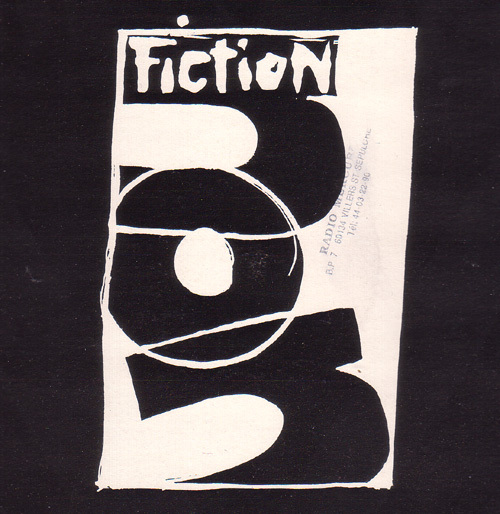 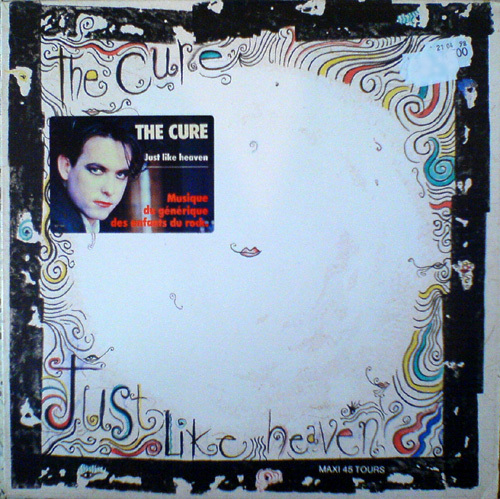 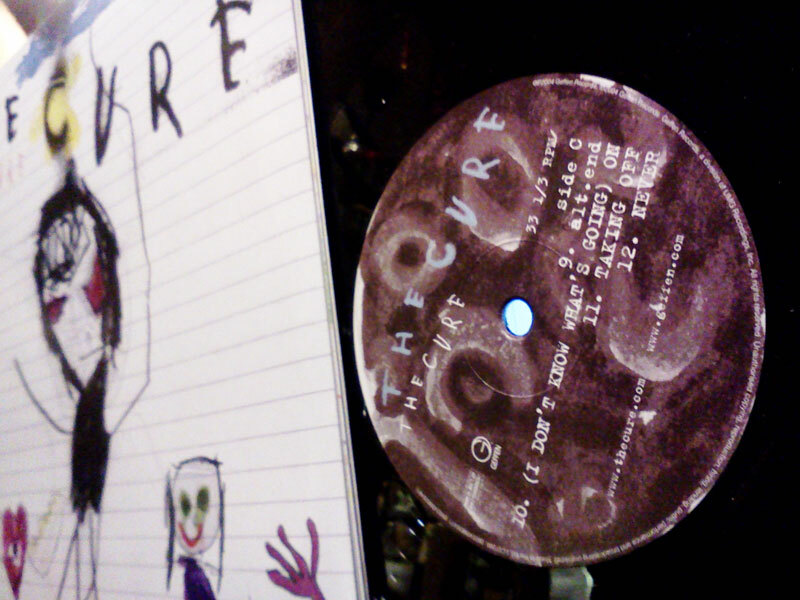 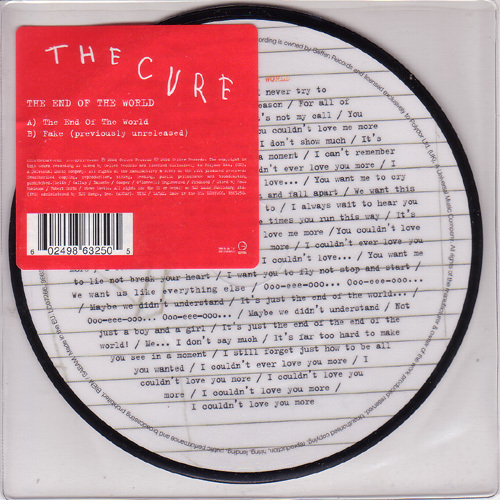 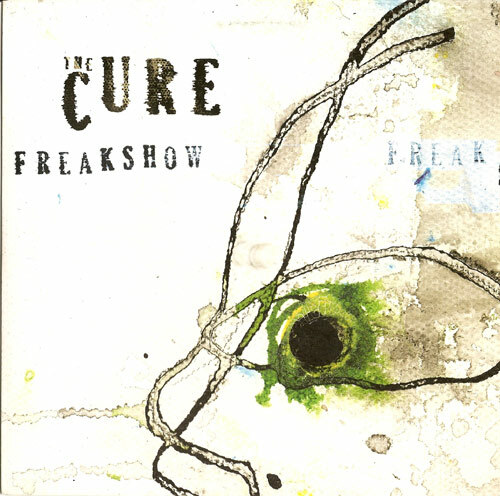 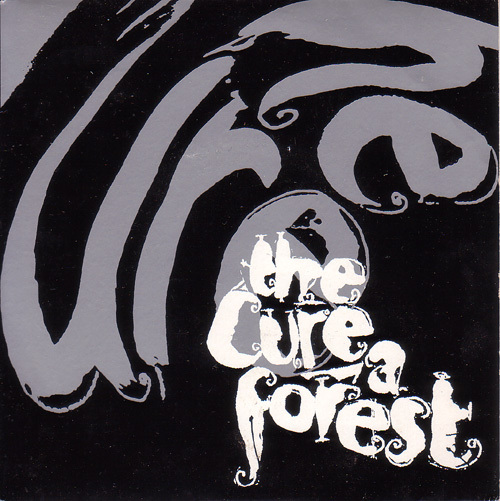 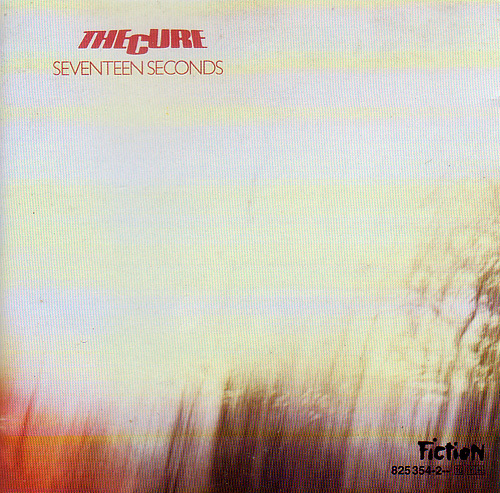 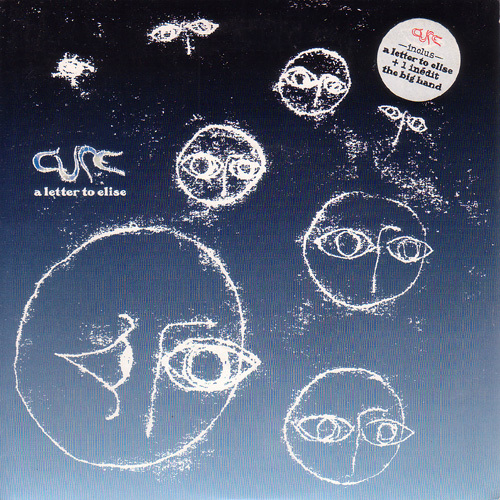 The Cure "The End Of The World Fake "
The Cure "The Cure "
The Cure "Join The Dots "
The Cure "The End Of The World This Morning "
The Cure "The one by one NY Trip "
The Cure "Freakshow (MIX 13) All Kinds Of Stuff "
The Cure "The Perfect Boy Without you "
The Cure "4:13 Dream "